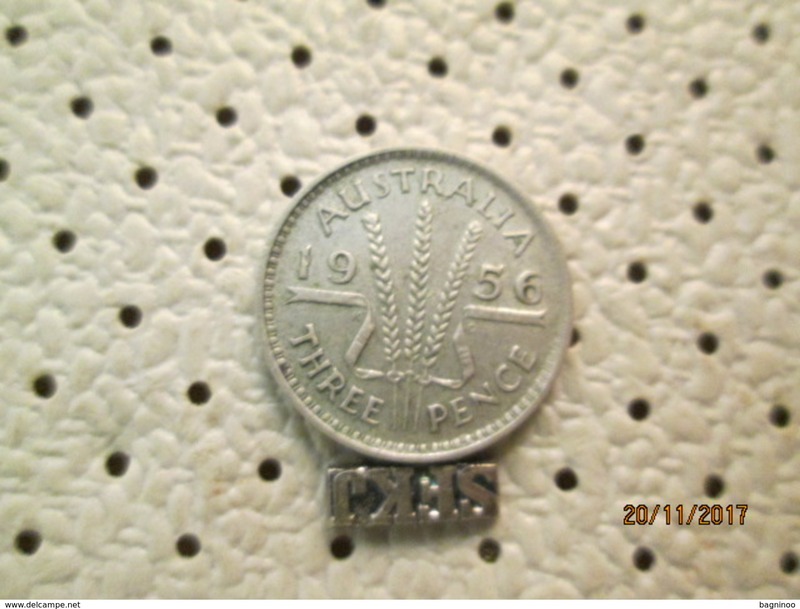 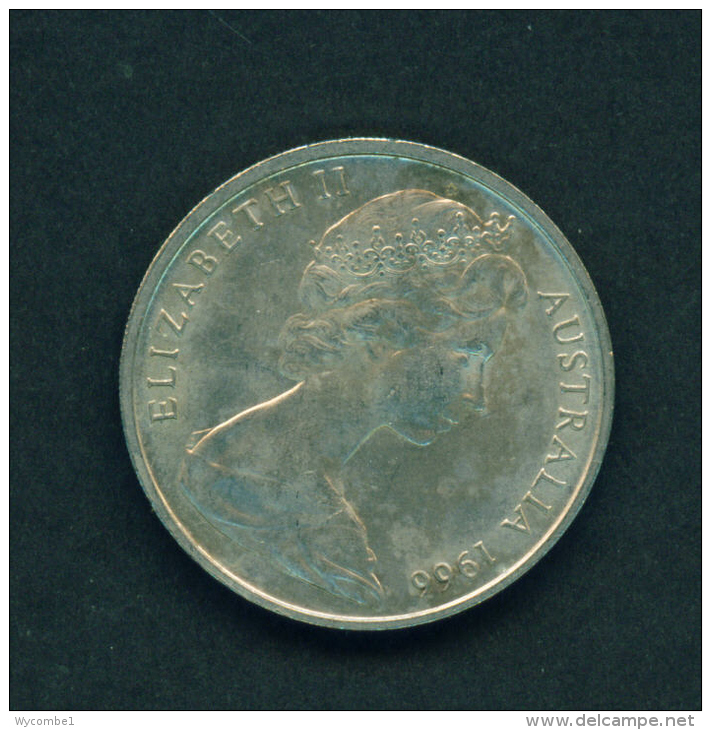 1966, AUSTRALIA, LARGE, SILVER, 50 CENTS COIN **HIGH GRADE COLLECTION** GREAT LOOKING "ROOS"
Australia km-number. 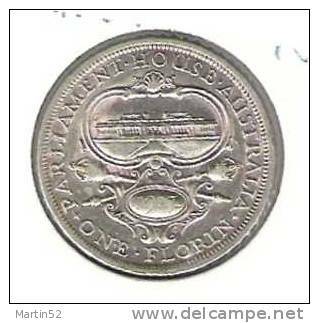 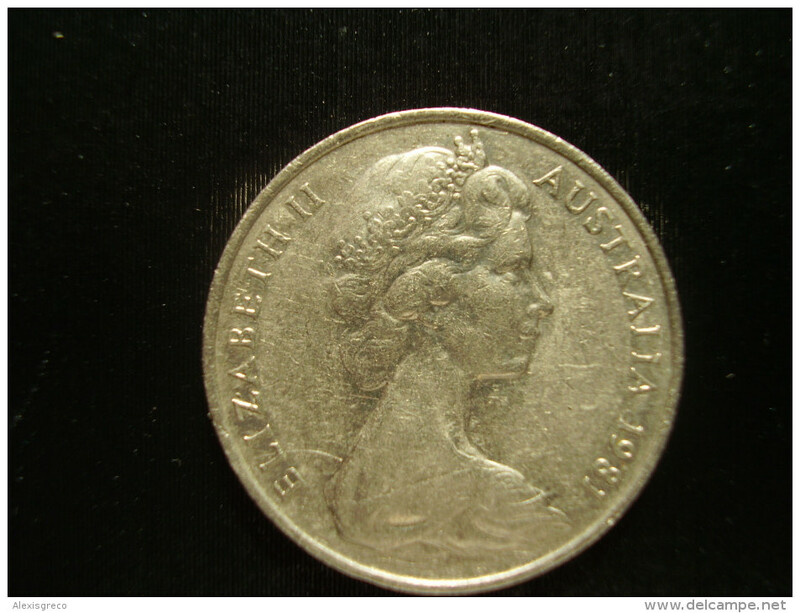 : 59 1957 very fine Silver very fine 1957 1 Shilling Elizabeth II. 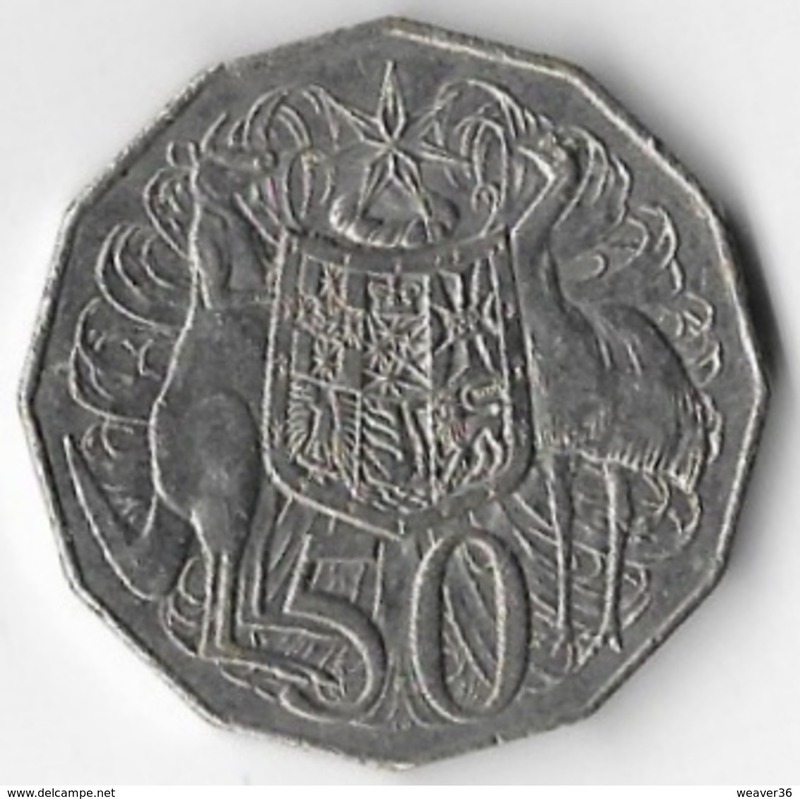 Australia km-number. 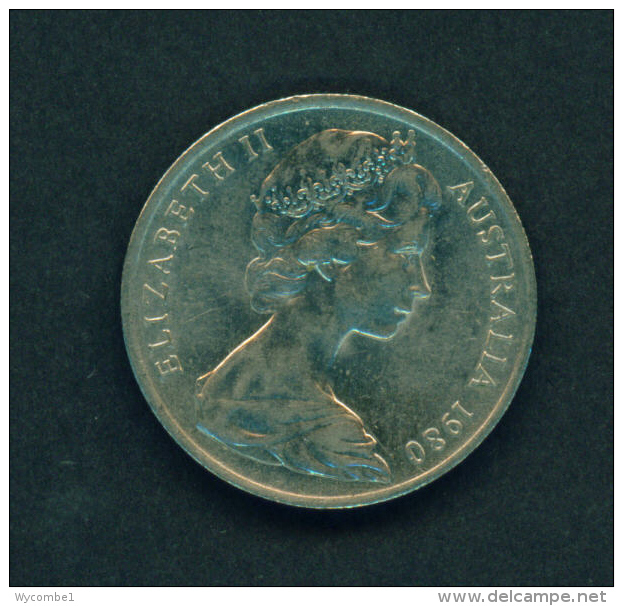 : 59 1958 very fine Silver very fine 1958 1 Shilling Elizabeth II. 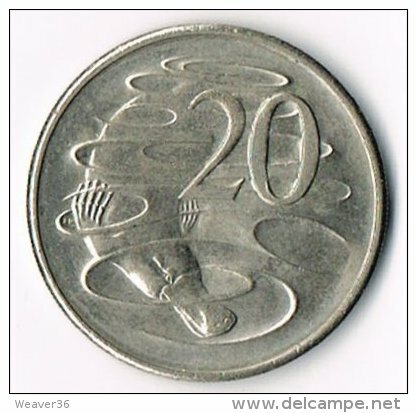 Australia km-number. 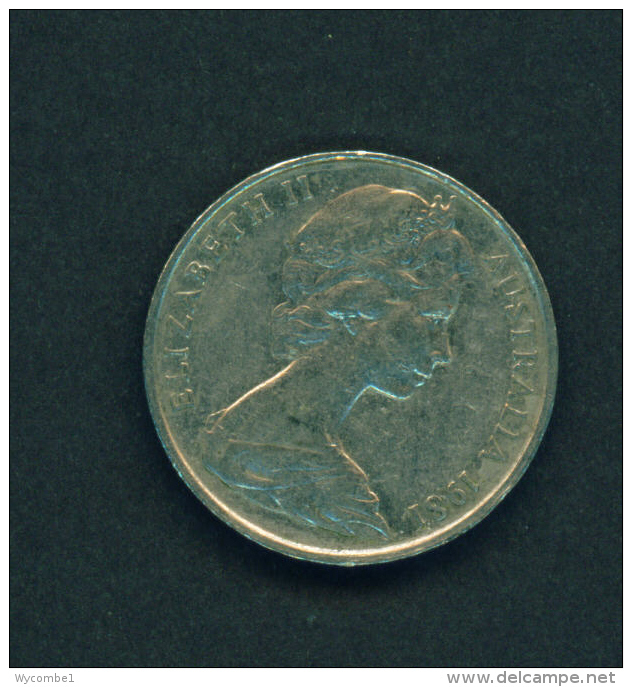 : 59 1959 very fine Silver very fine 1959 1 Shilling Elizabeth II. 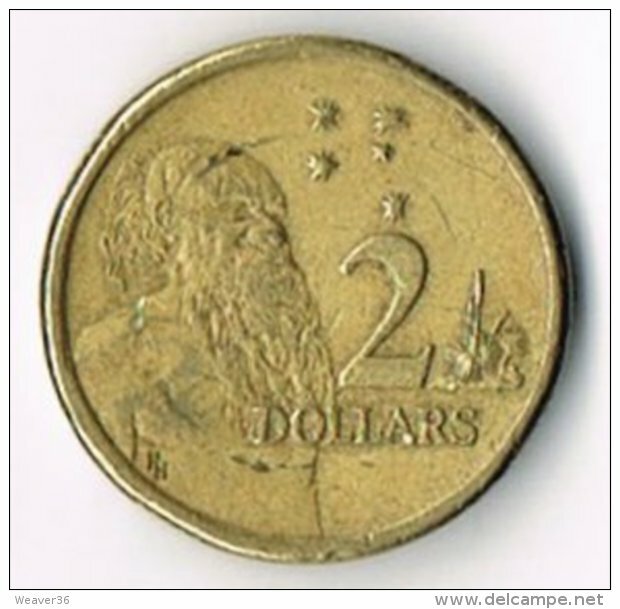 Australia km-number. : 59 1961 very fine Silver very fine 1961 1 Shilling Elizabeth II. 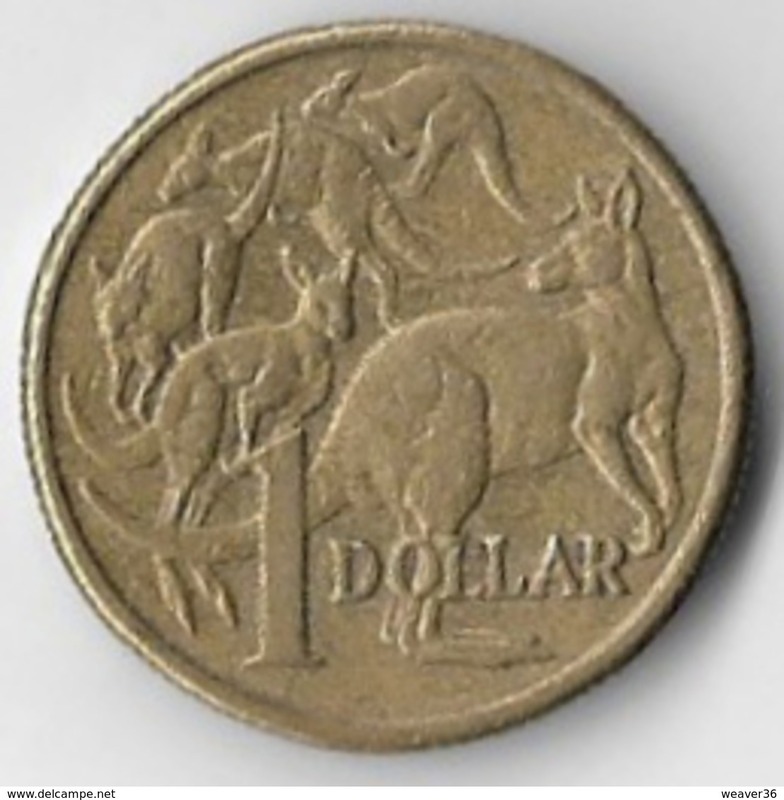 Australia km-number. 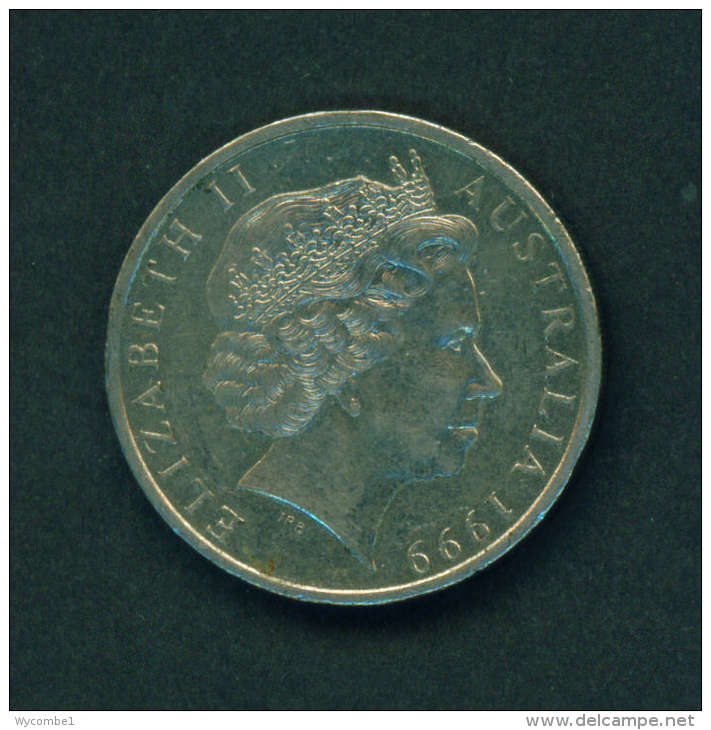 : 59 1960 very fine Silver very fine 1960 1 Shilling Elizabeth II. 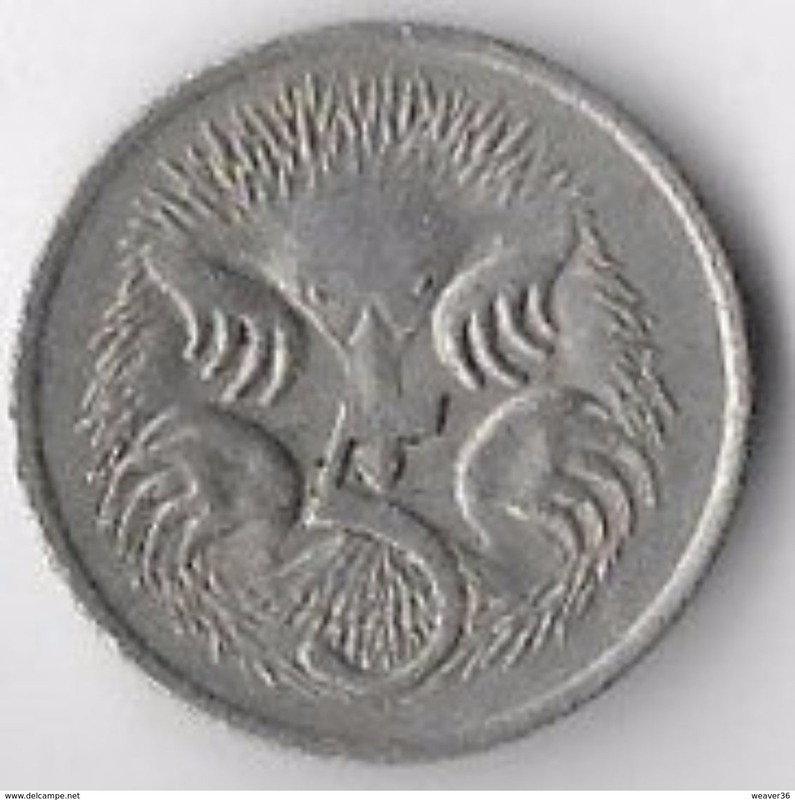 AUSTRALIA 1982 TWELVE SIDED 50 CENTS COIN XII C/WEALTH GAMES BRISBANE USED COMMEMORATIVE. 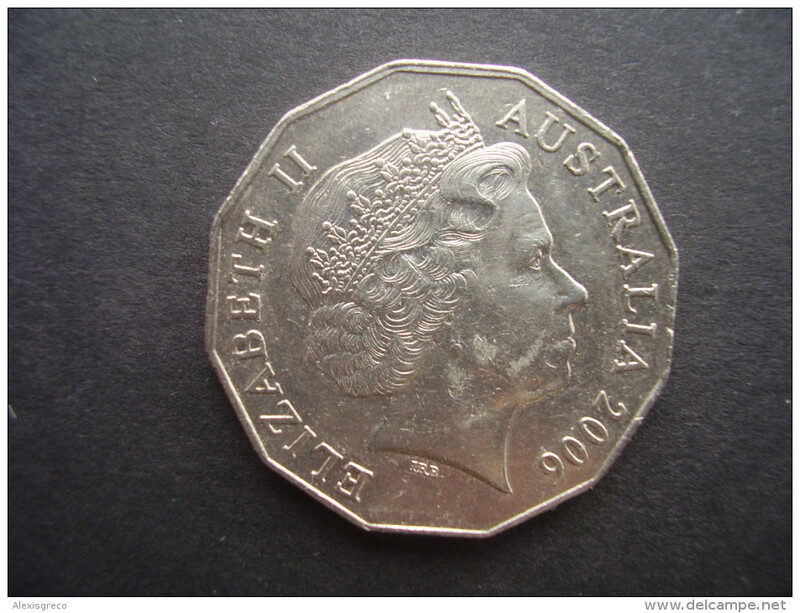 AUSTRALIA 2006 TWELVE SIDED 50 CENTS USED COIN VERY FINE. 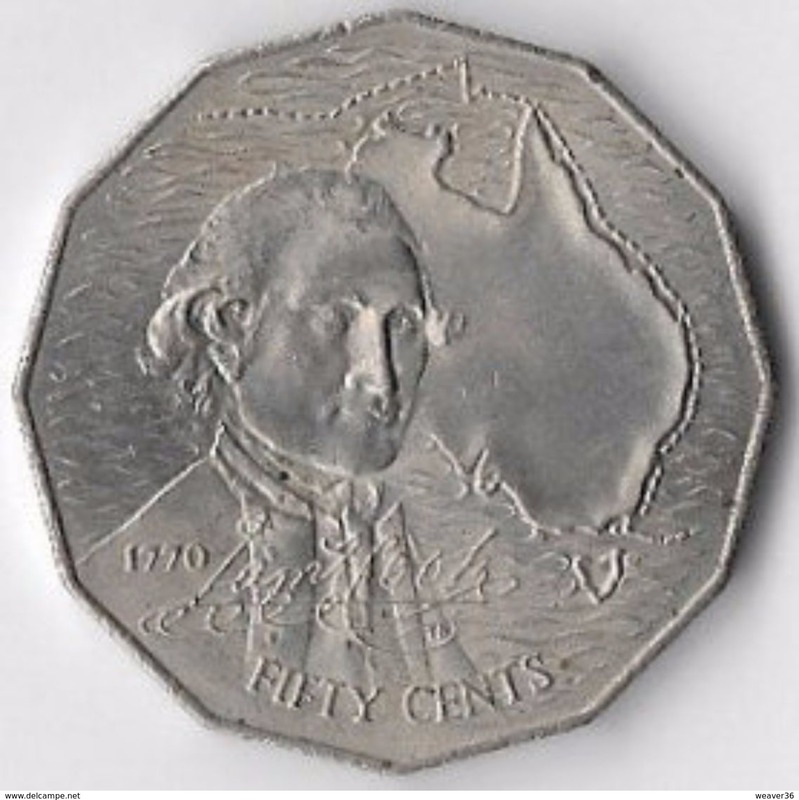 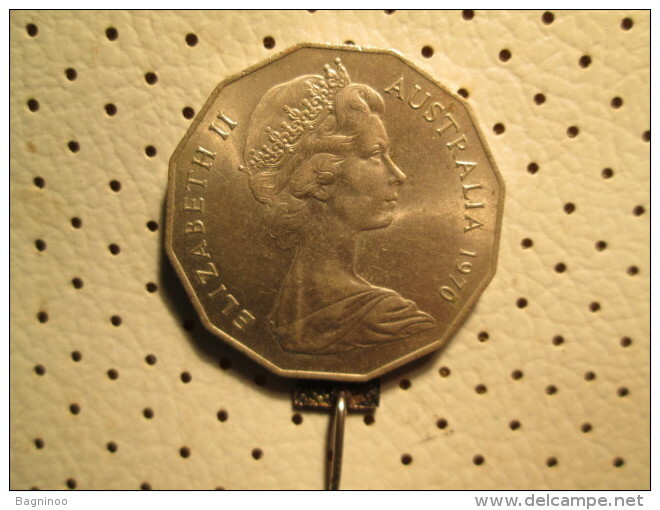 AUSTRALIA 1974 TWELVE SIDED 50 CENTS USED COIN VERY FINE. 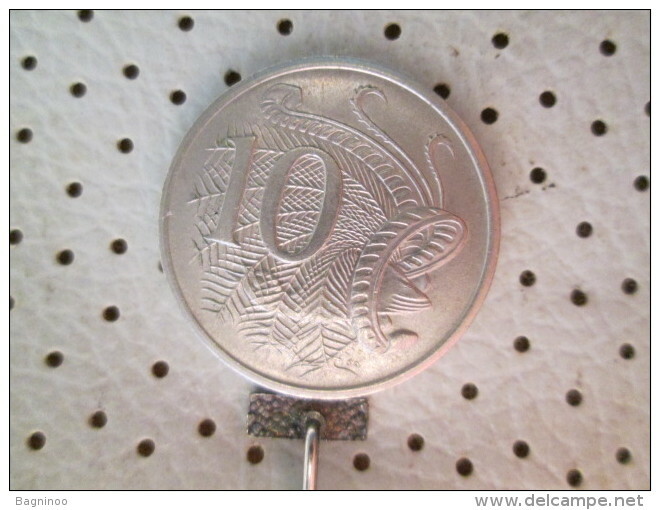 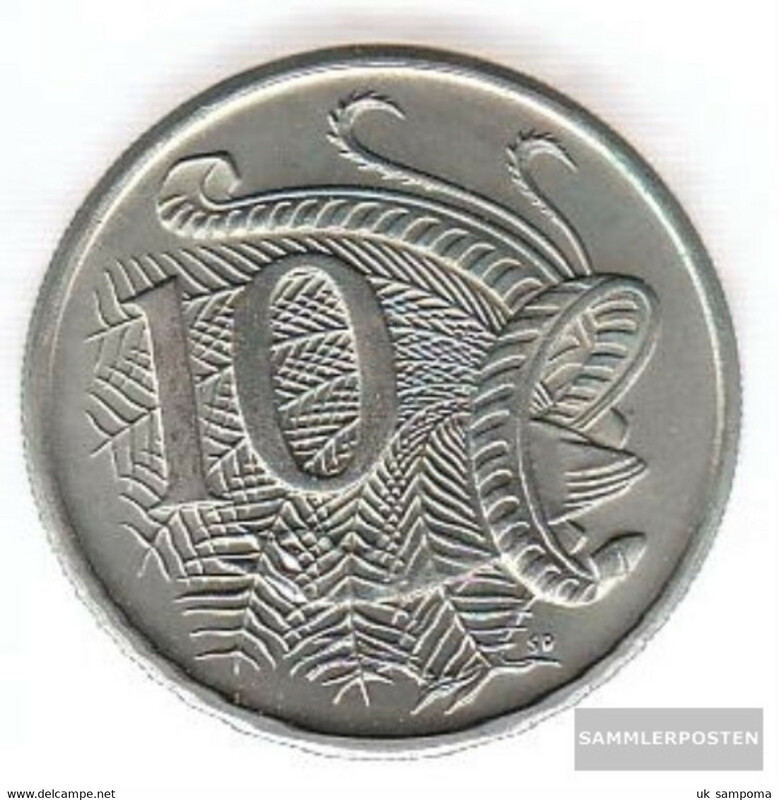 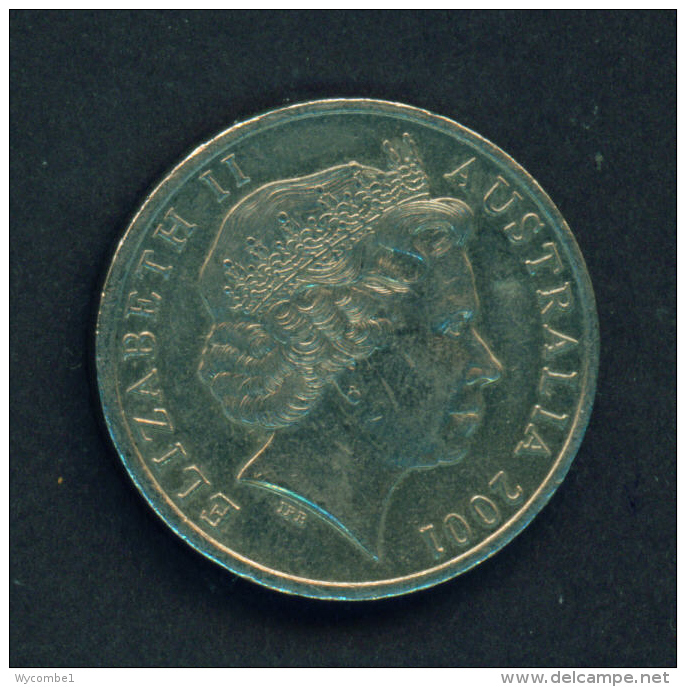 AUSTRALIA 2010 TEN CENTS USED COIN in GOOD Condition. 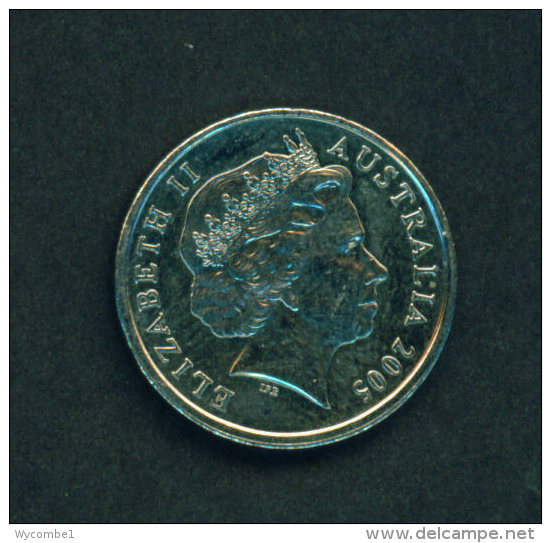 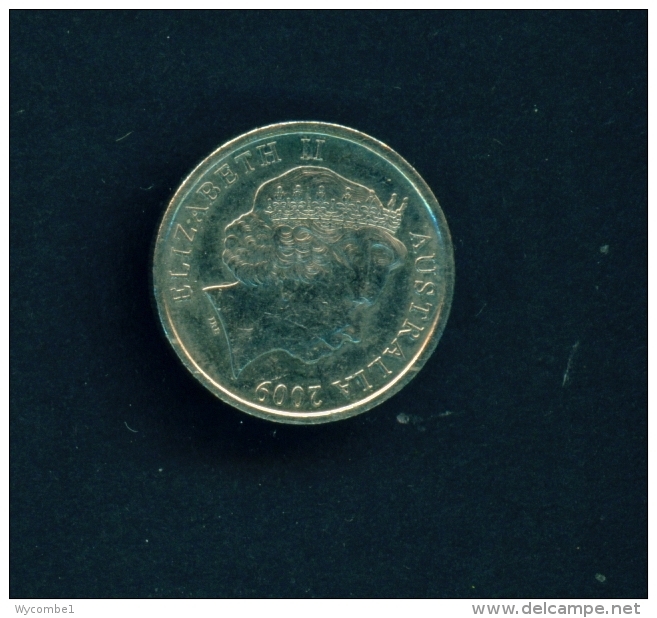 AUSTRALIA 2006 TEN CENTS USED COIN in GOOD Condition. 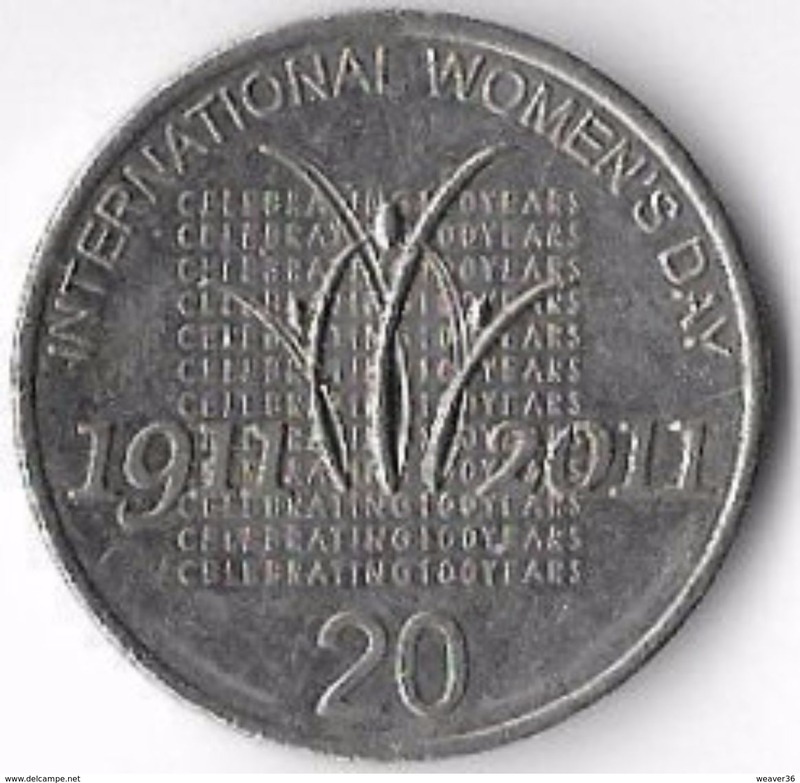 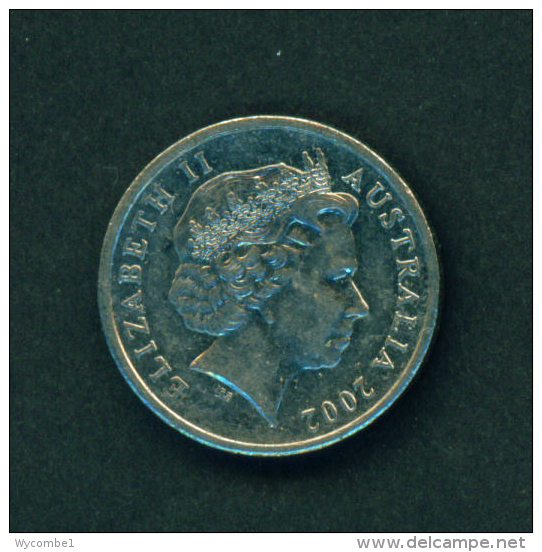 AUSTRALIA 2008 TWENTY CENTS USED COIN. 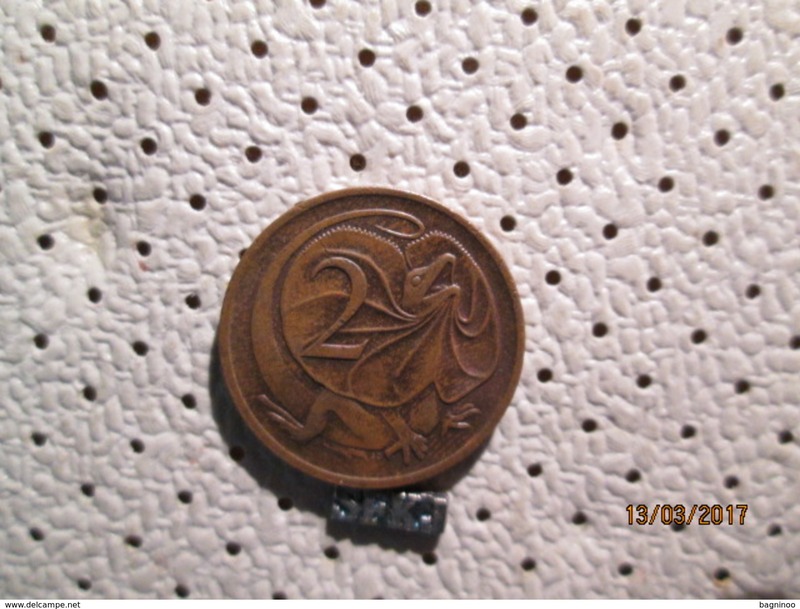 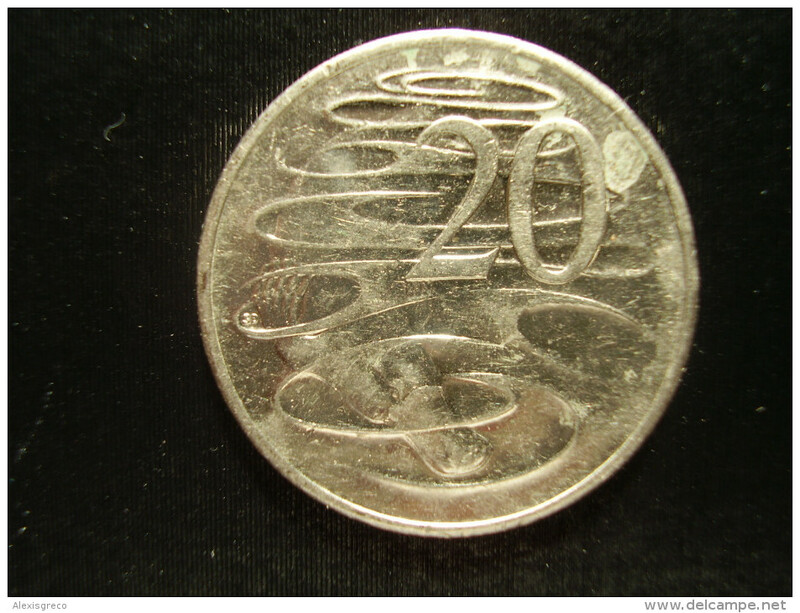 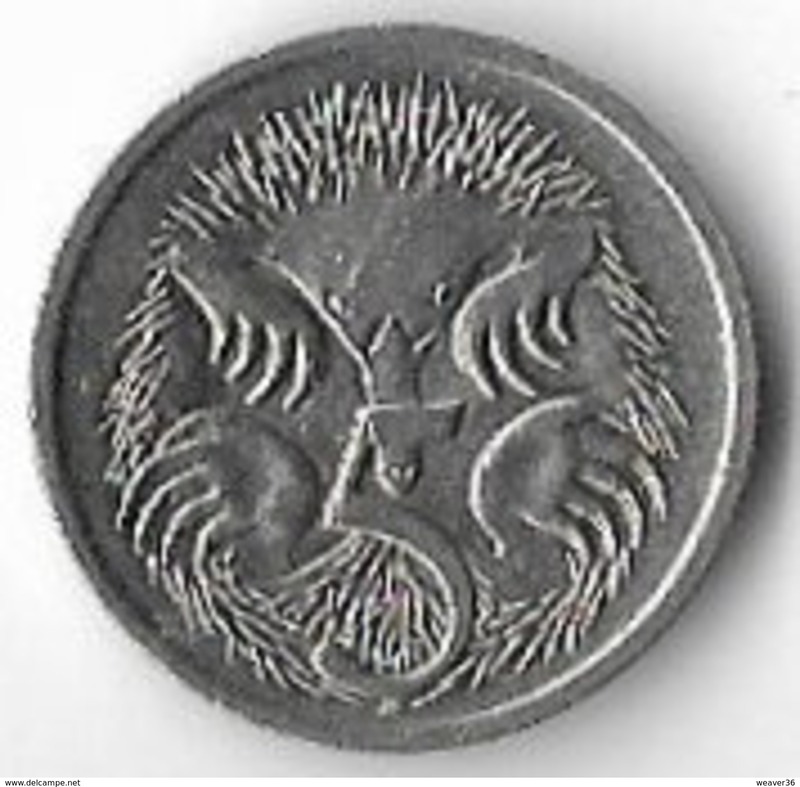 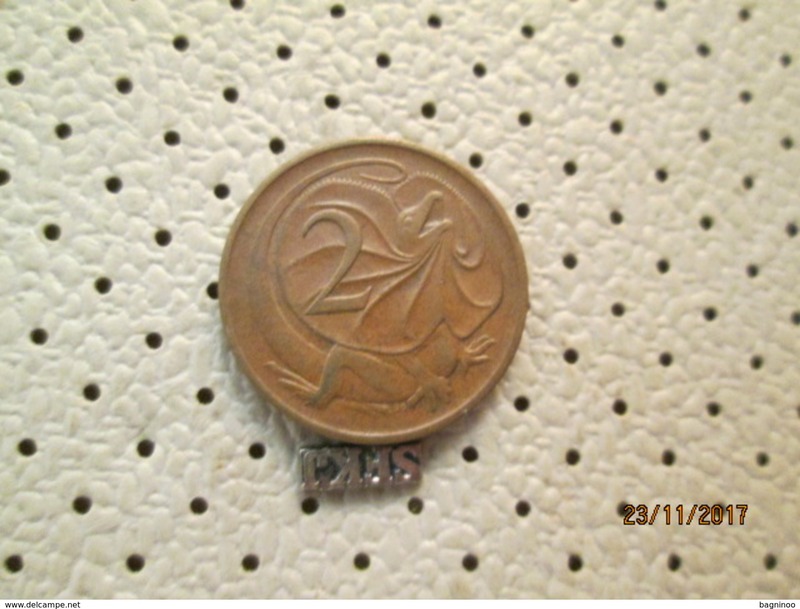 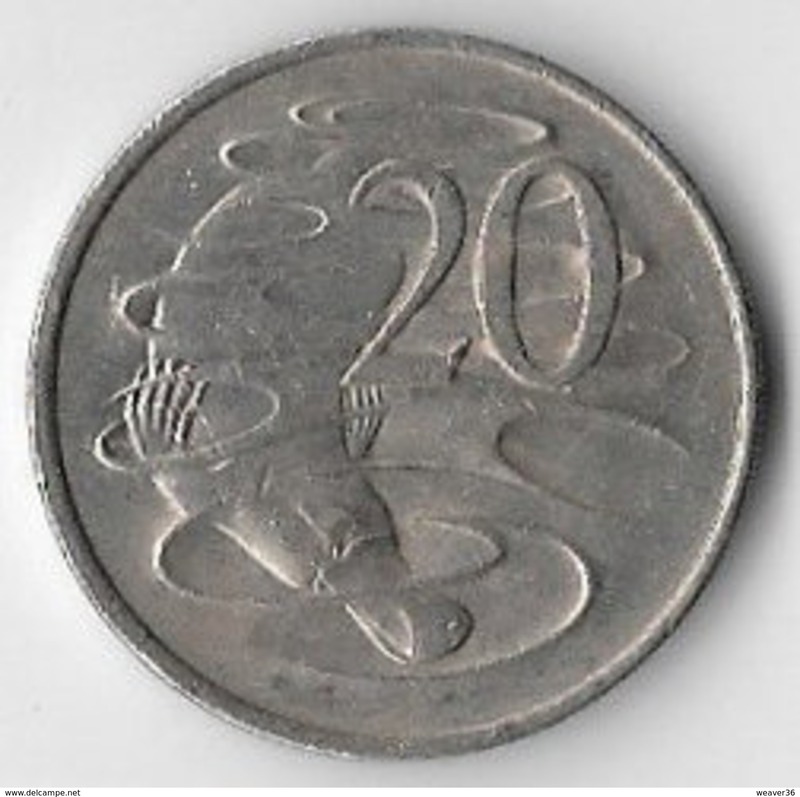 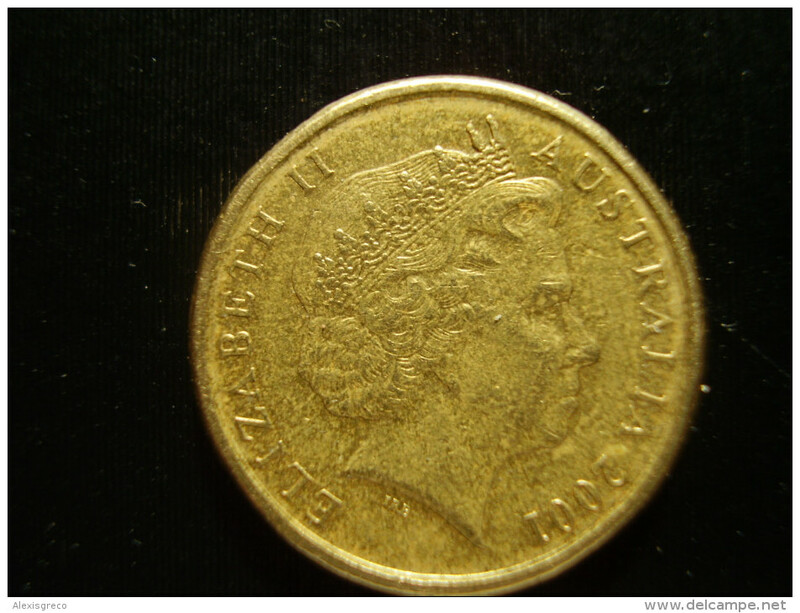 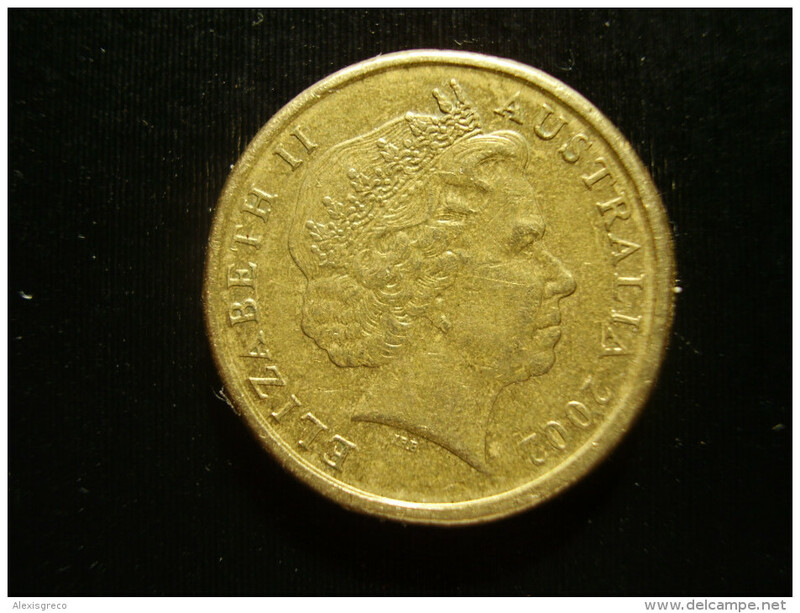 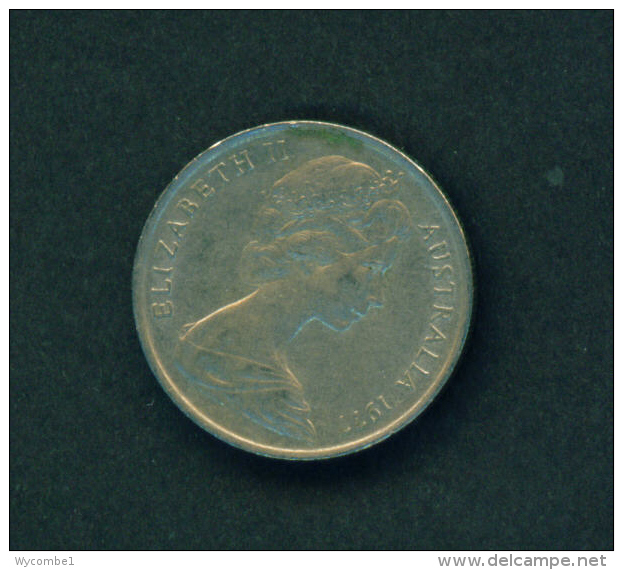 AUSTRALIA 1981 TWENTY CENTS USED COIN. 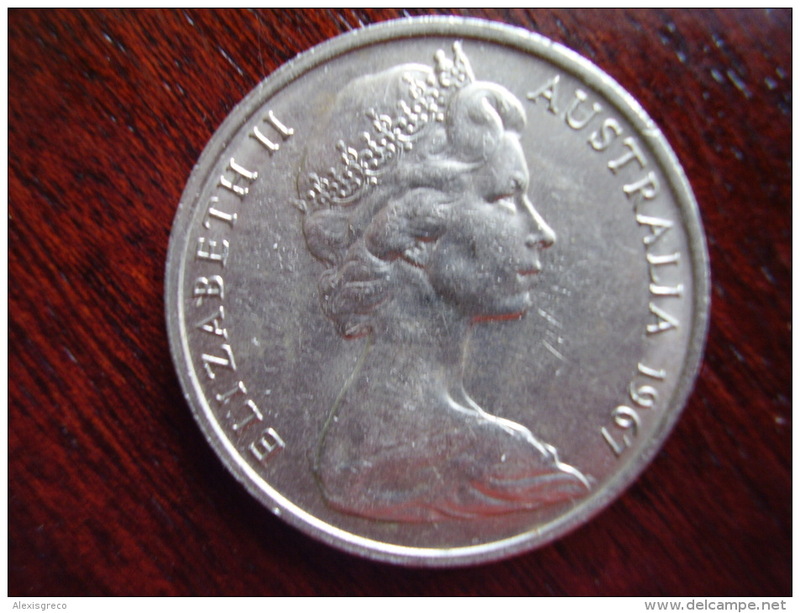 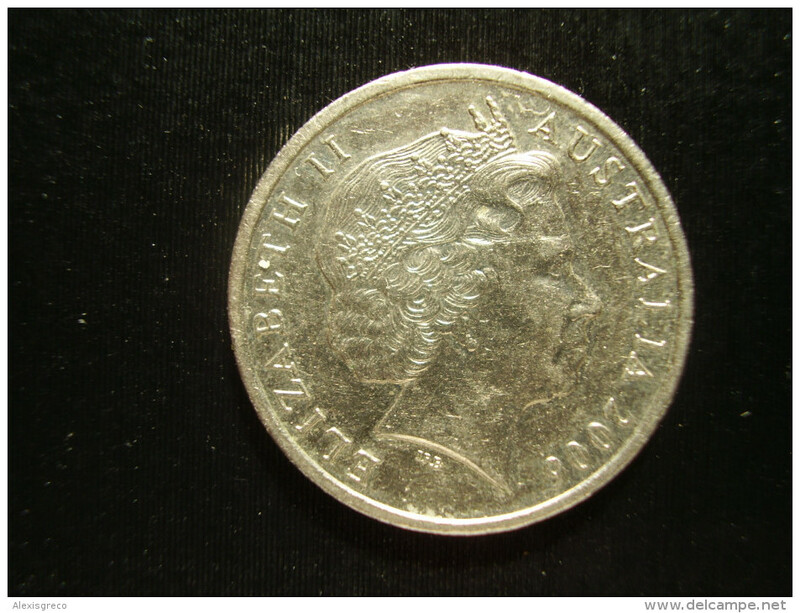 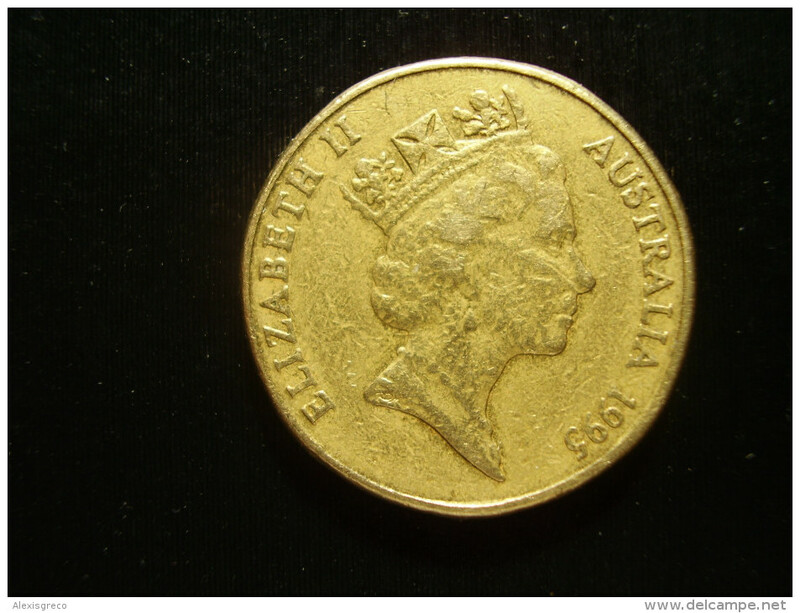 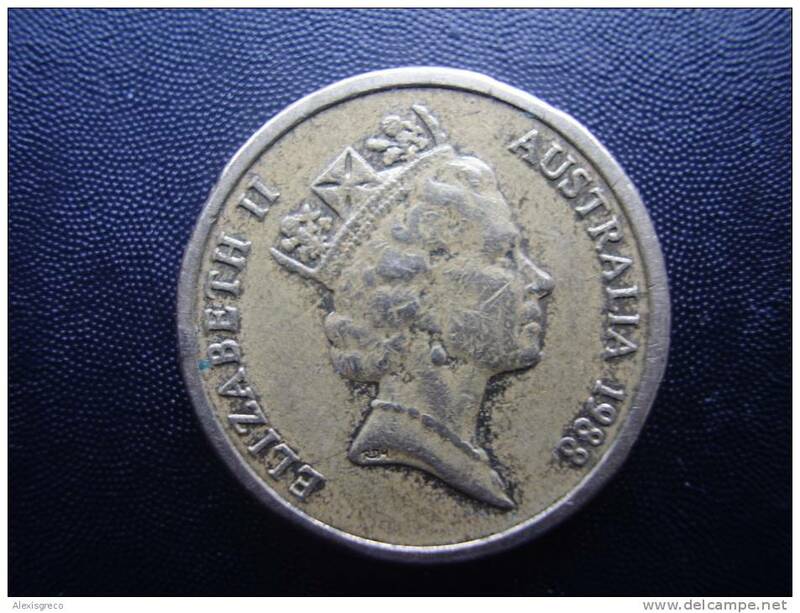 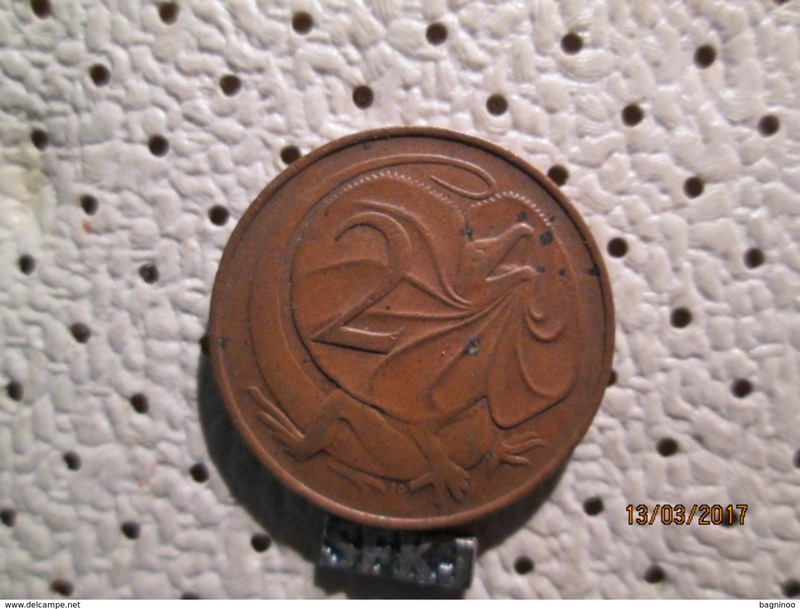 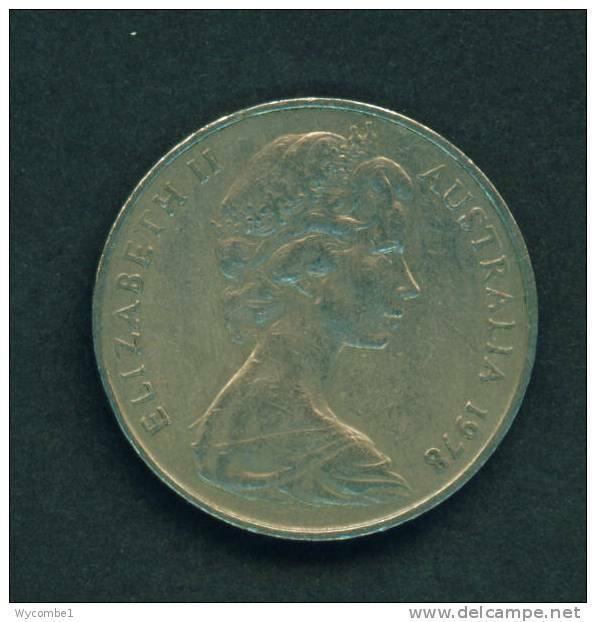 AUSTRALIA 1977 TWENTY CENTS USED COIN. 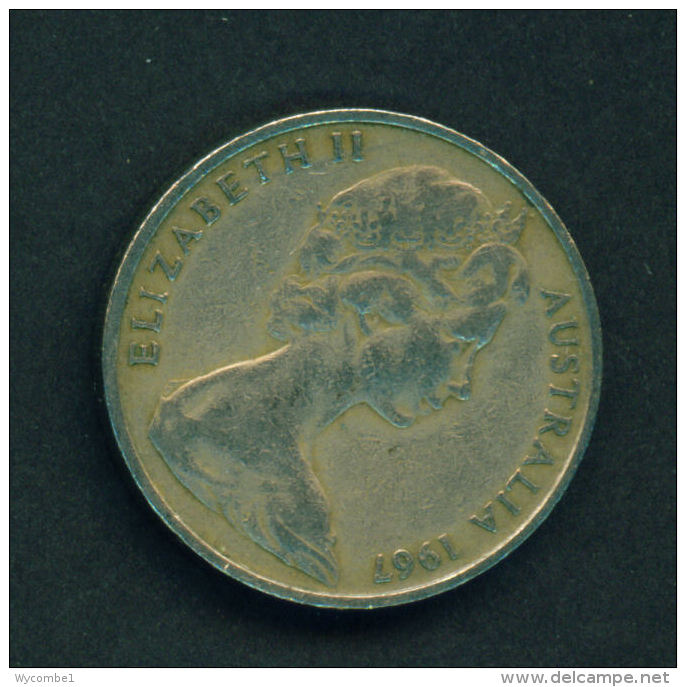 AUSTRALIA 1986 ONE DOLLAR INTERNATIONAL YEAR of PEACE USED COIN GOOD CONDITION. 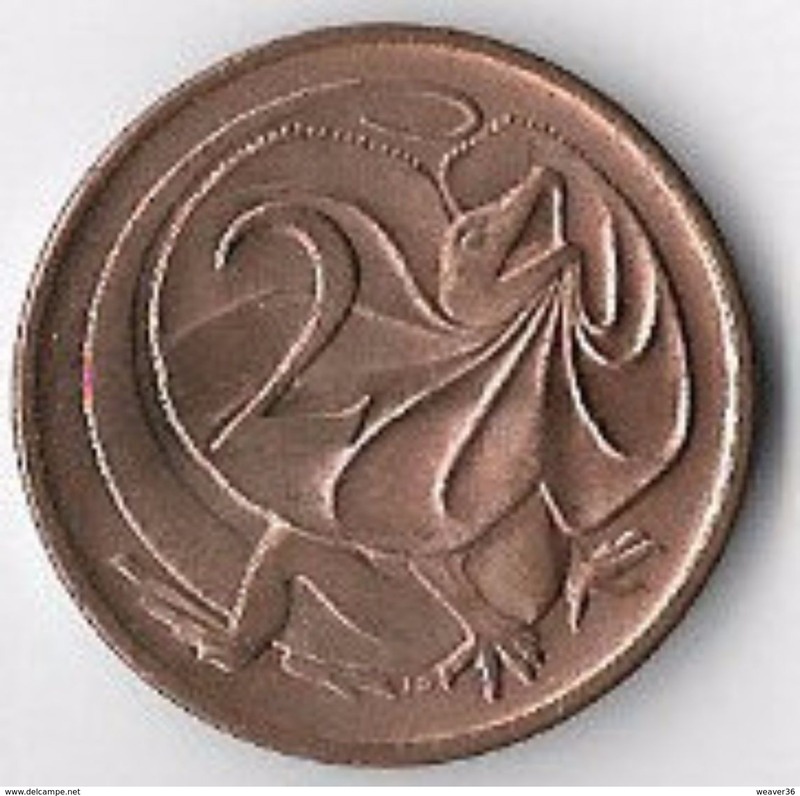 AUSTRALIA 1995 ONE DOLLAR KANGAROOS USED COIN GOOD CONDITION. 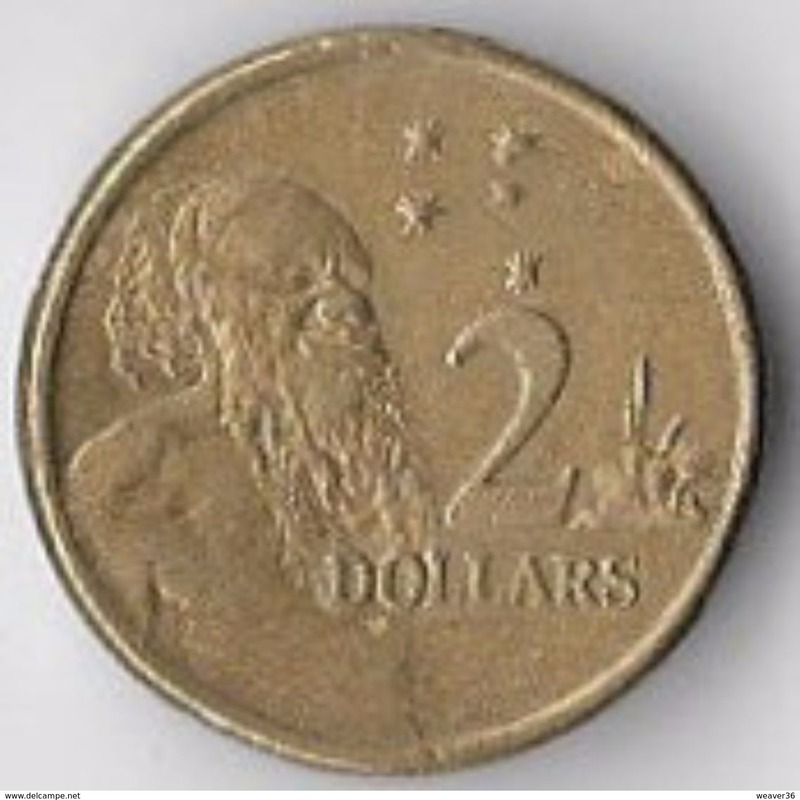 AUSTRALIA 2001 TWO DOLLARS ABORIGINIE USED COIN GOOD CONDITION. 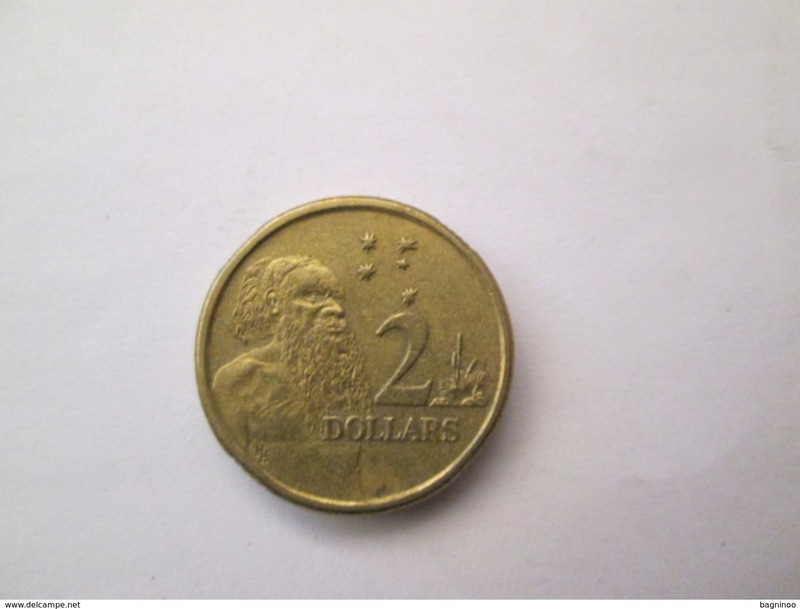 AUSTRALIA 2002 TWO DOLLARS ABORIGINIE USED COIN GOOD CONDITION. 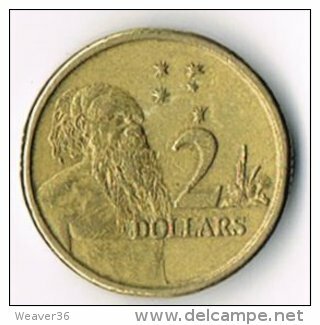 Australia km-number. 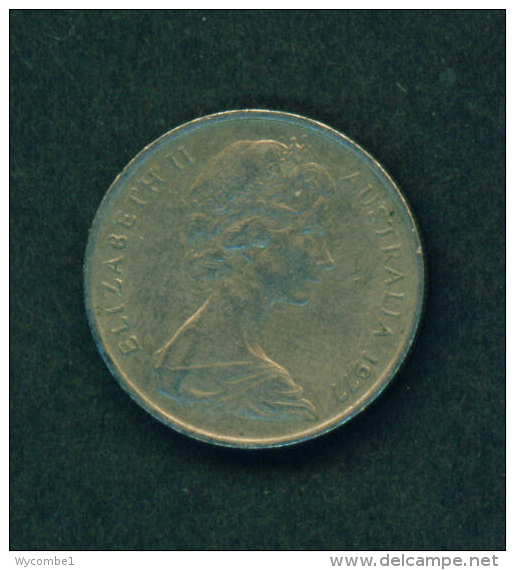 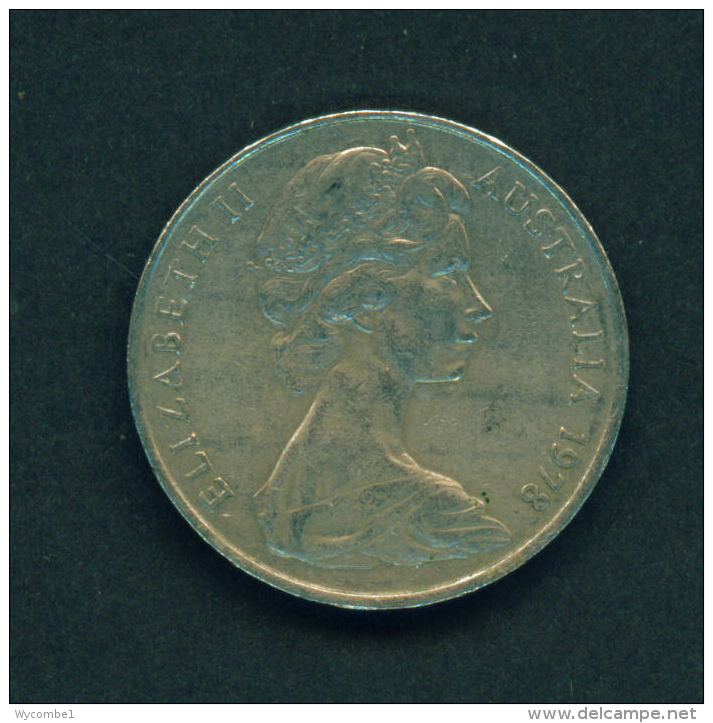 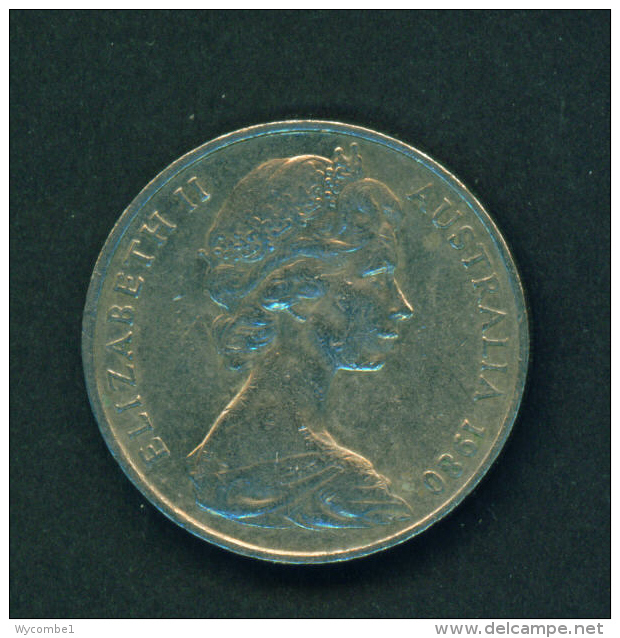 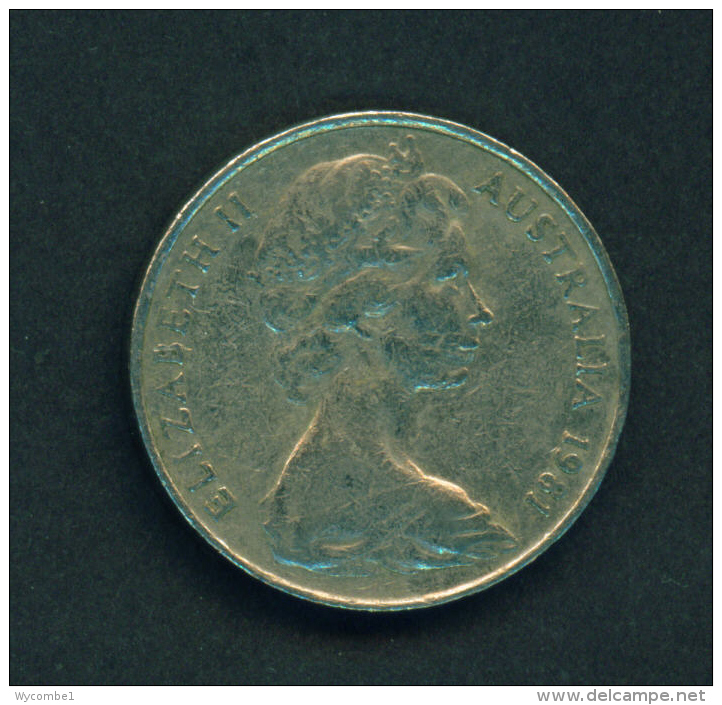 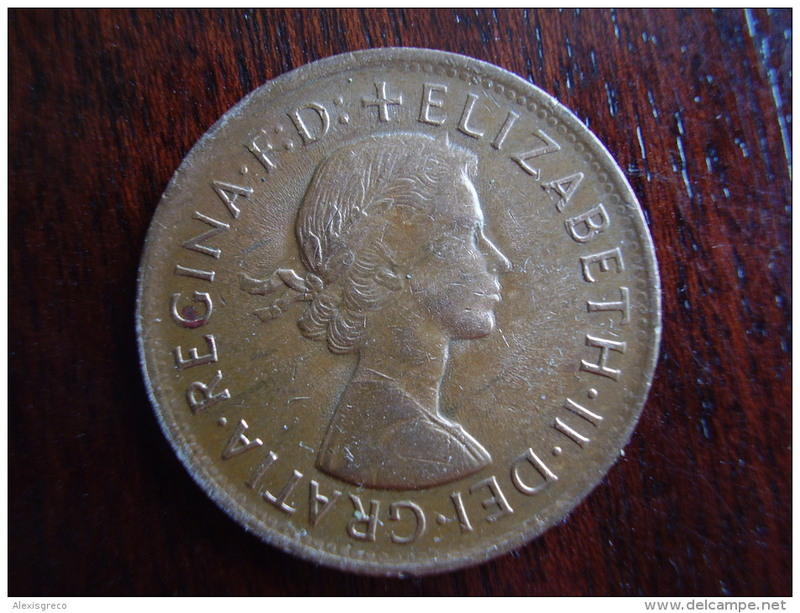 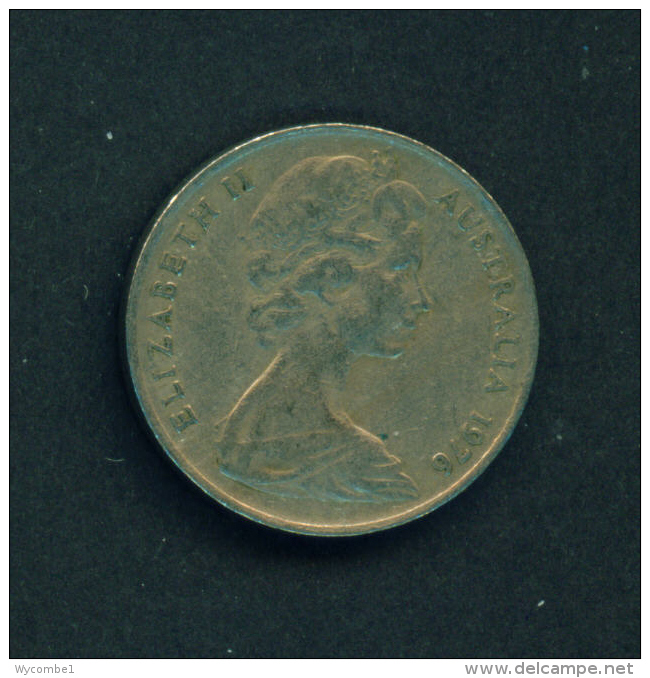 : 65 1982 Stgl./unzirkuliert Copper-Nickel Stgl./unzirkuliert 1982 10 Cents Elizabeth II. 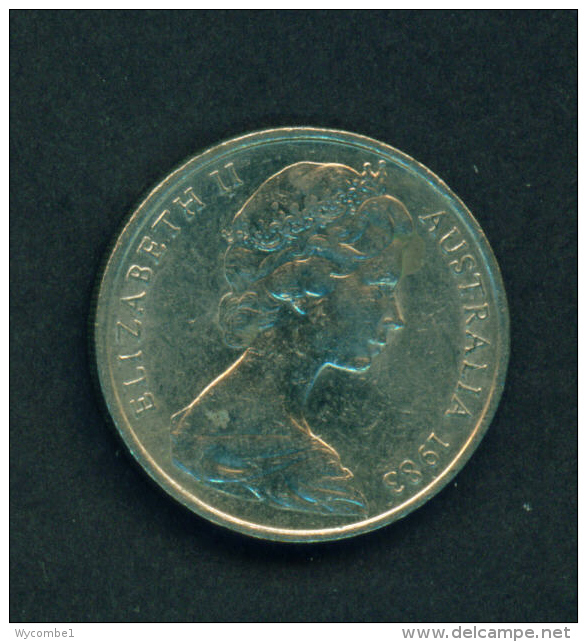 AUSTRALIA - 1977 5c Circ. 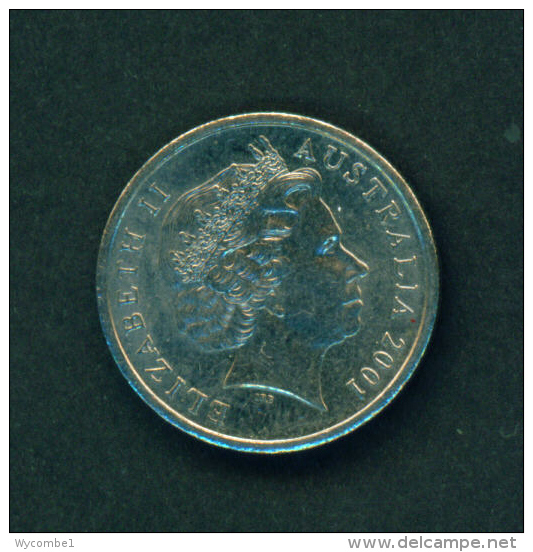 AUSTRALIA - 2006 5c Circ. 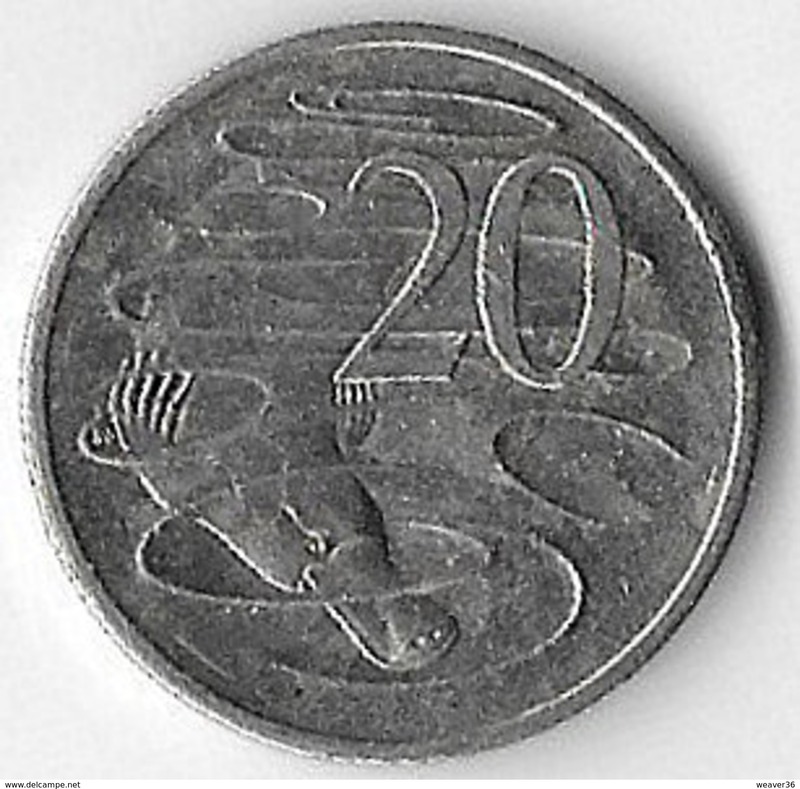 AUSTRALIA - 2001 20c Circ. 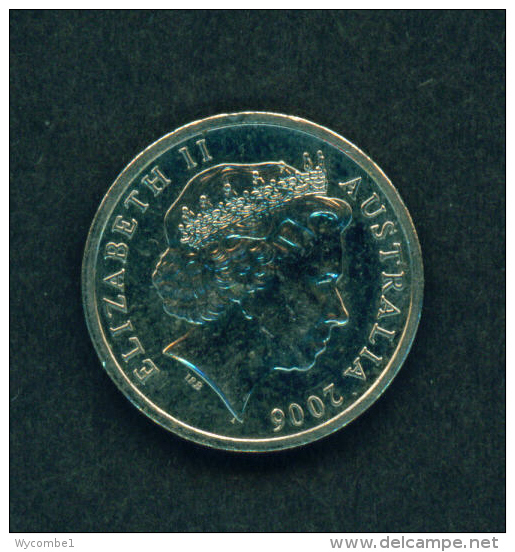 AUSTRALIA - 2003 5c Circ. 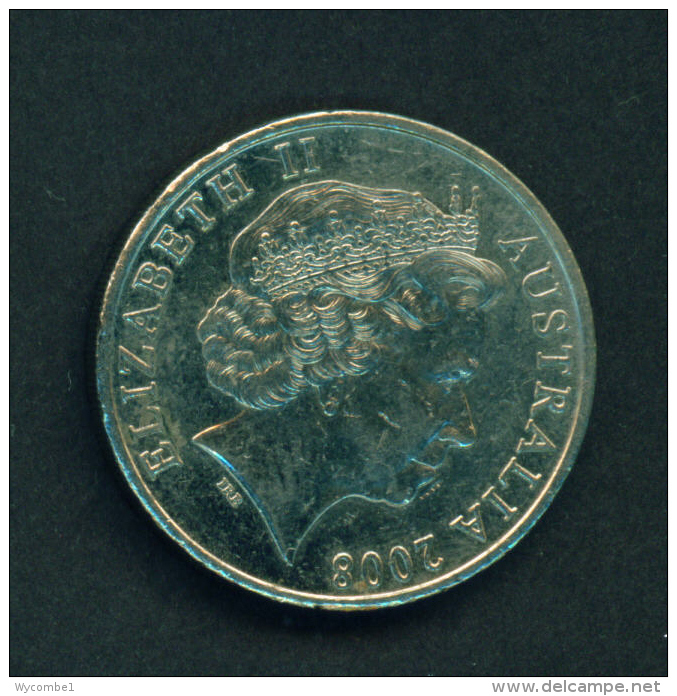 AUSTRALIA - 2002 5c Circ. 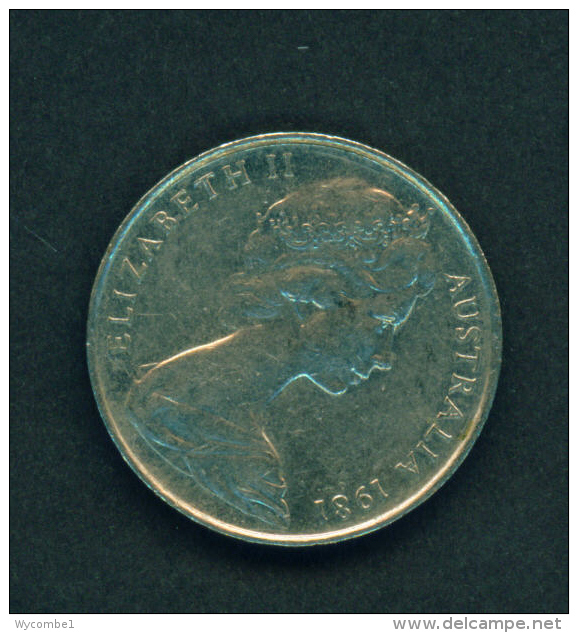 AUSTRALIA - 1983 5c Circ. 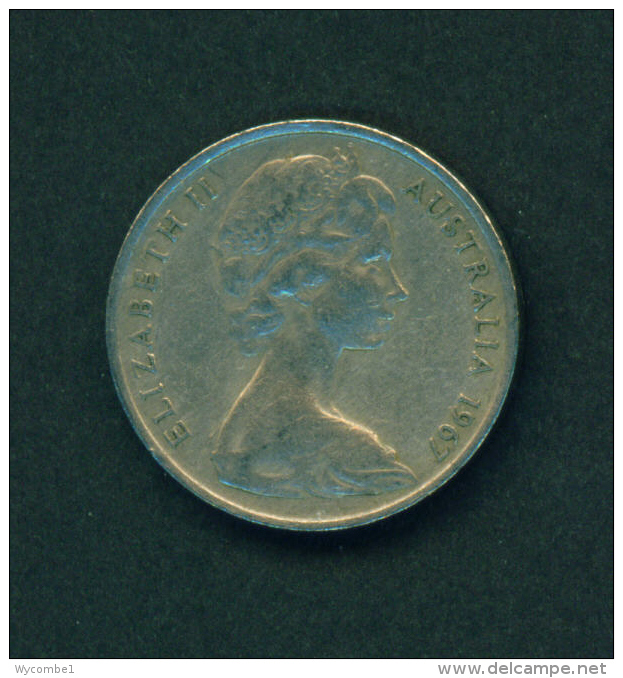 AUSTRALIA - 1967 10c Circ. 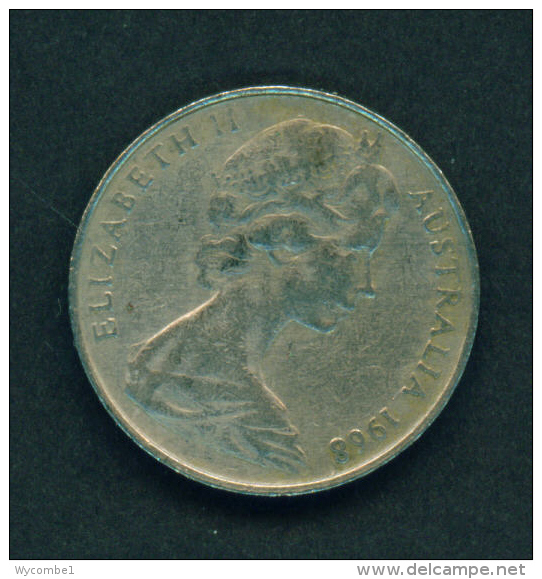 AUSTRALIA - 1978 20c Circ. 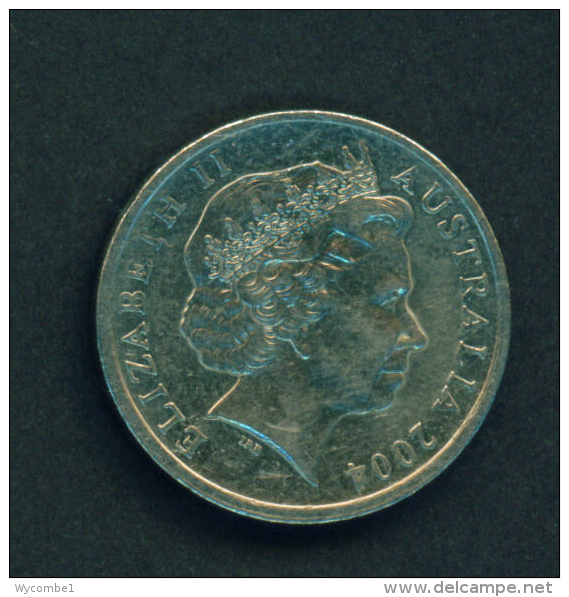 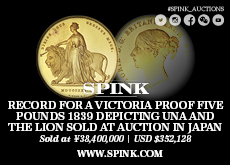 AUSTRALIA - 2001 5c Circ. 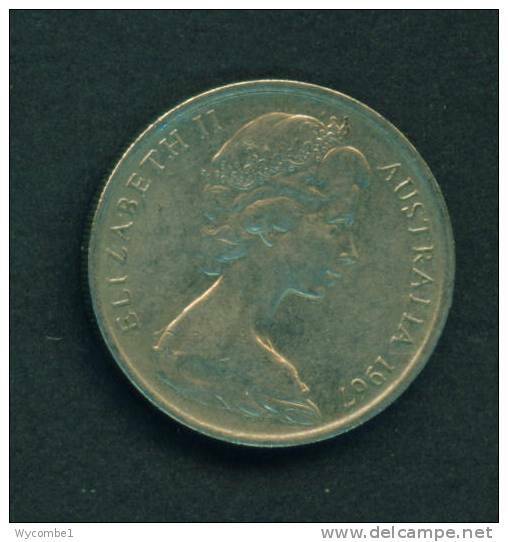 AUSTRALIA - 1974 20c Circ. 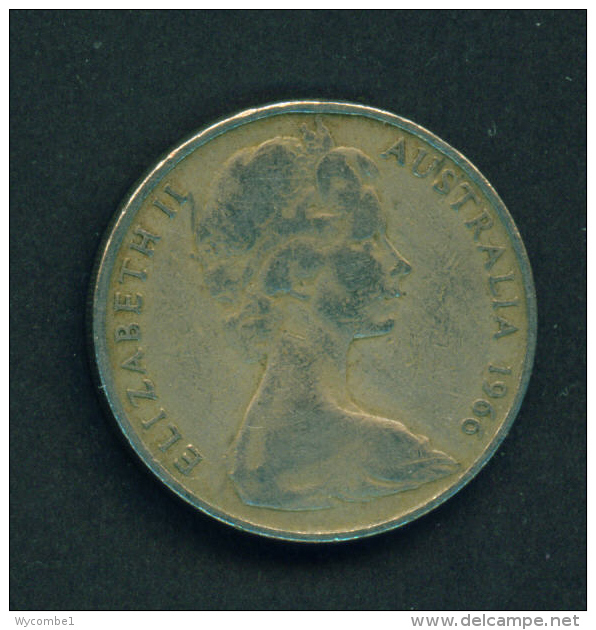 AUSTRALIA - 1966 20c Circ. 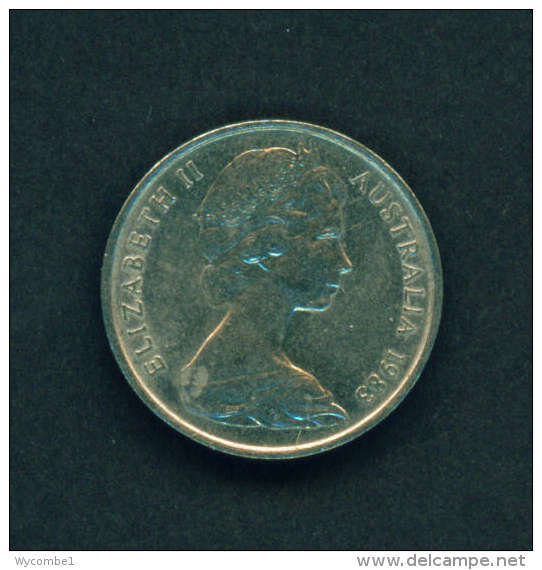 AUSTRALIA - 1981 20c Circ. 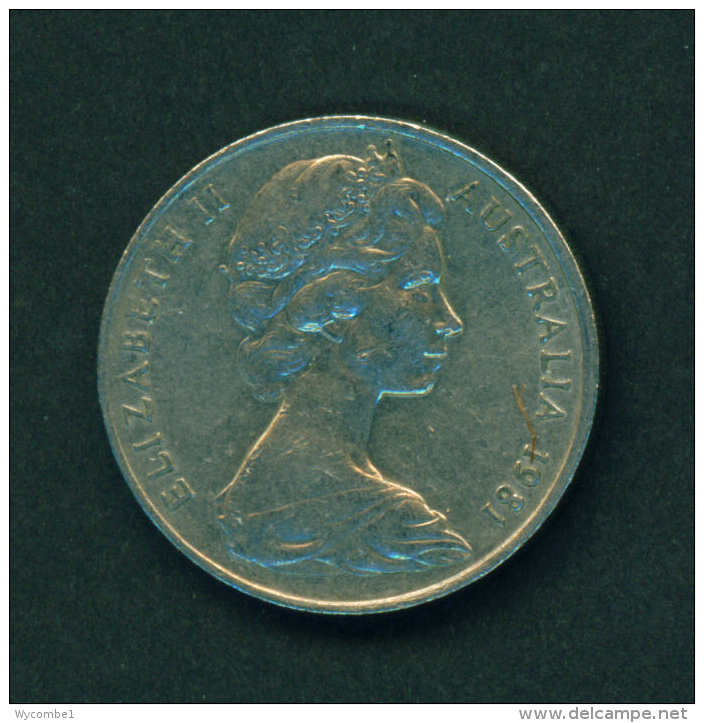 AUSTRALIA - 1980 10c Circ. 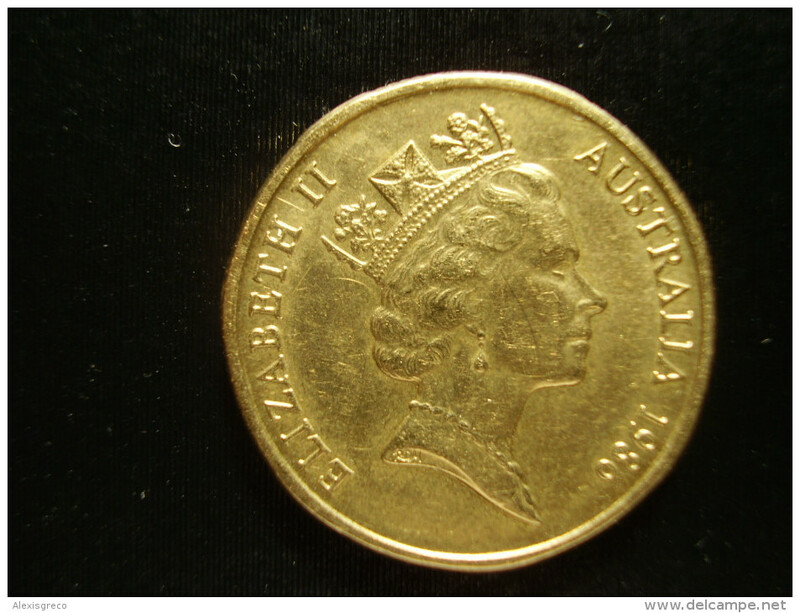 AUSTRALIA - 1983 10c Circ. 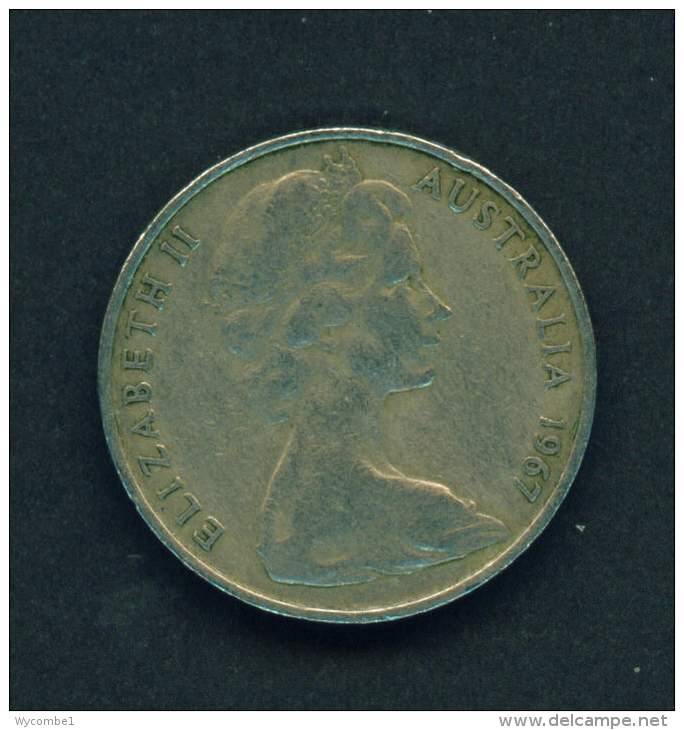 AUSTRALIA - 1968 10c Circ. 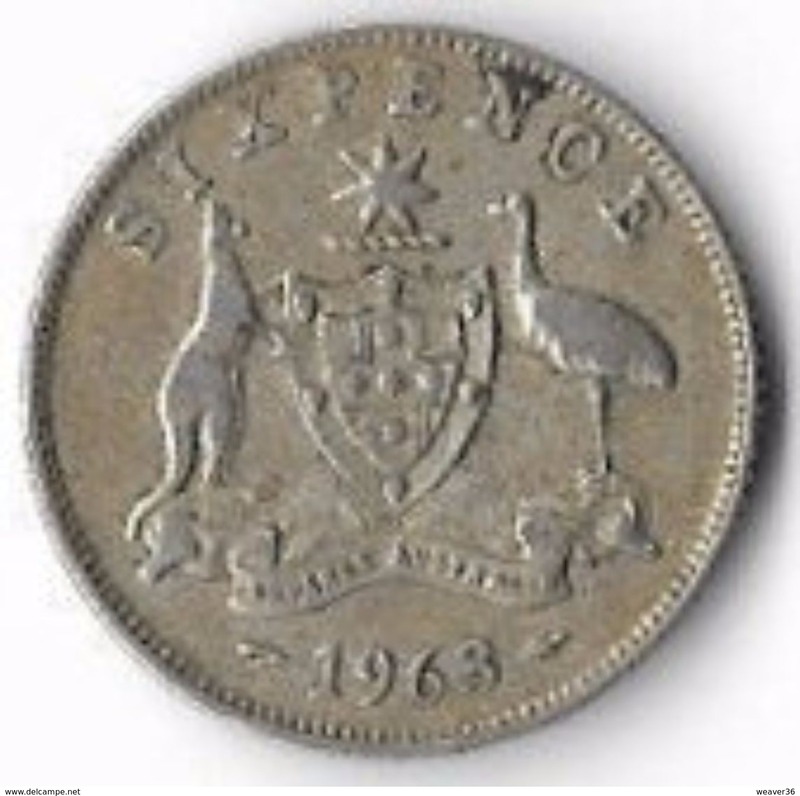 AUSTRALIA - 1967 20c Circ. 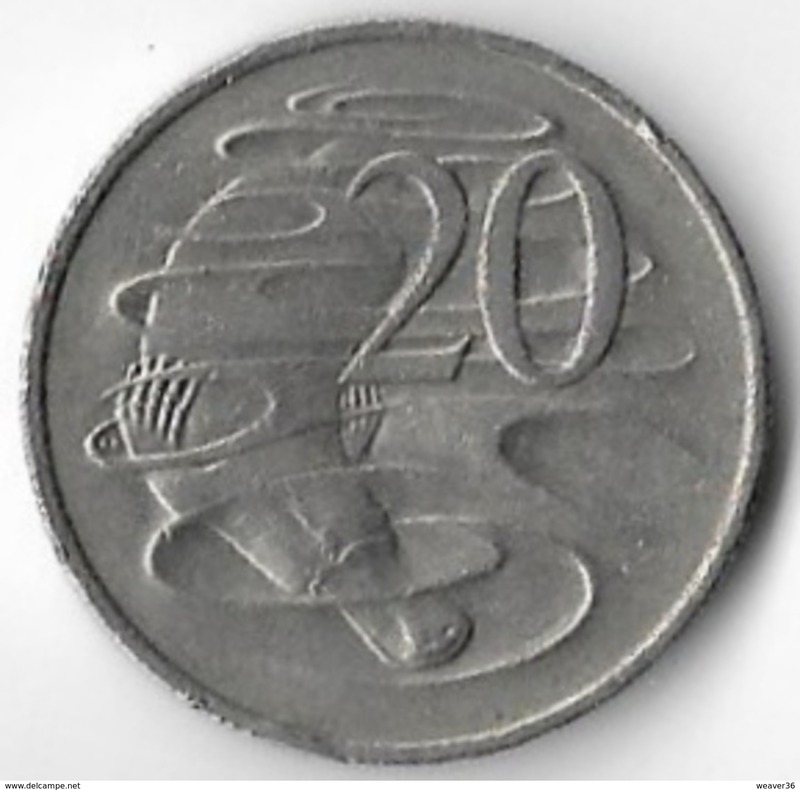 AUSTRALIA - 2000 10c Circ. 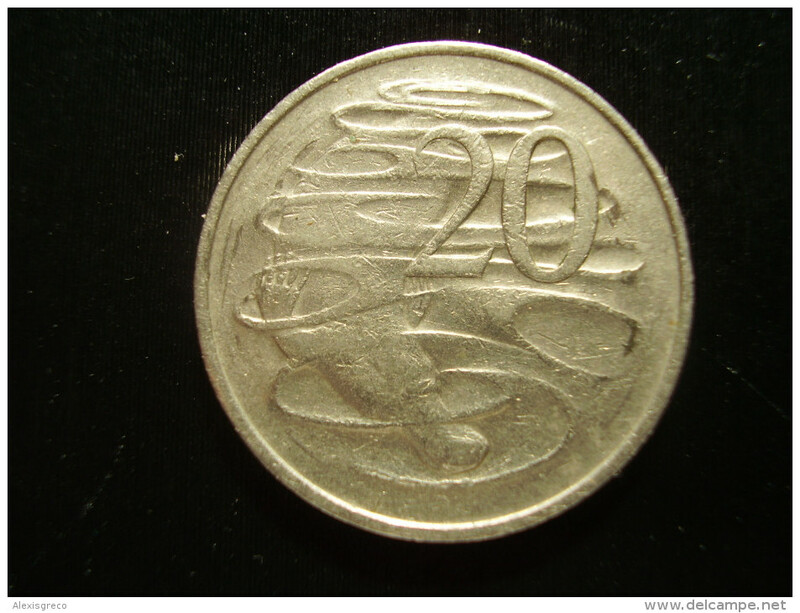 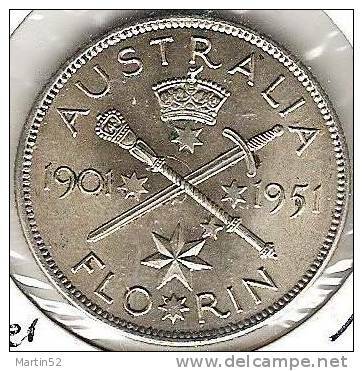 AUSTRALIA - 1999 20c Circ. 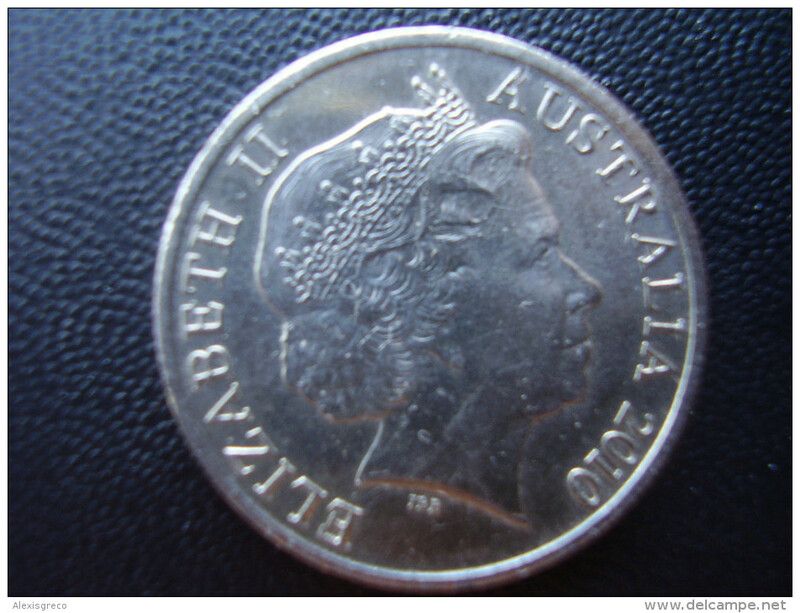 AUSTRALIA - 2005 5c Circ. 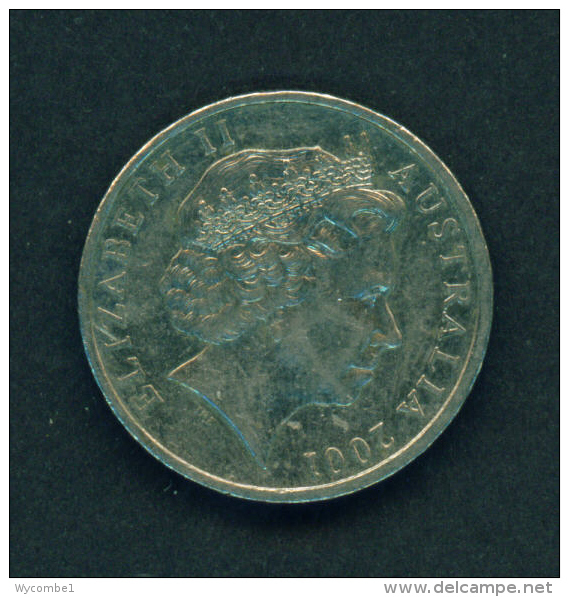 AUSTRALIA - 1981 10c Circ. 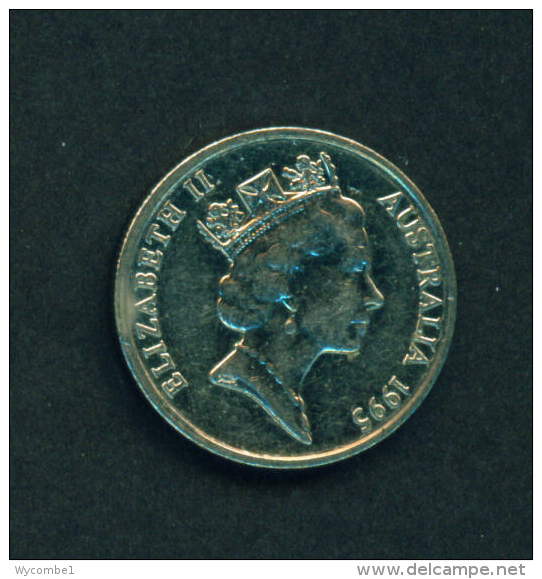 AUSTRALIA - 1995 5c Circ. 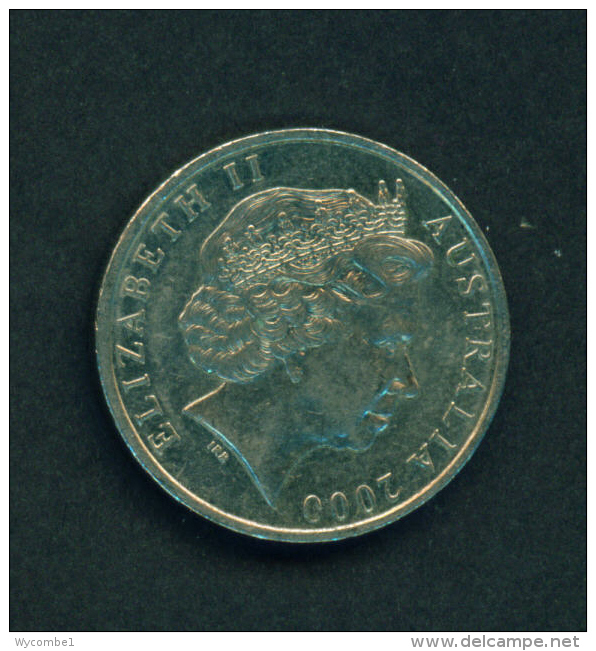 AUSTRALIA - 2001 10c Circ. 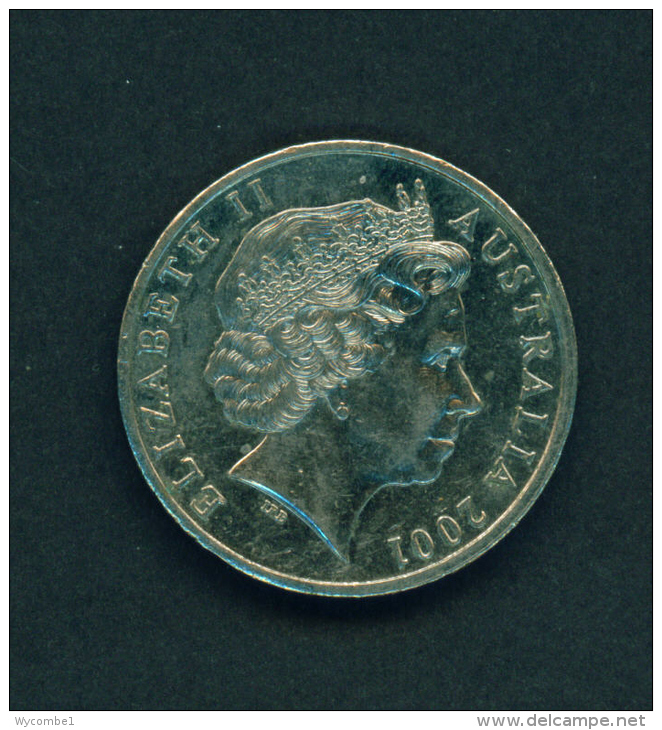 AUSTRALIA - 1976 10c Circ. 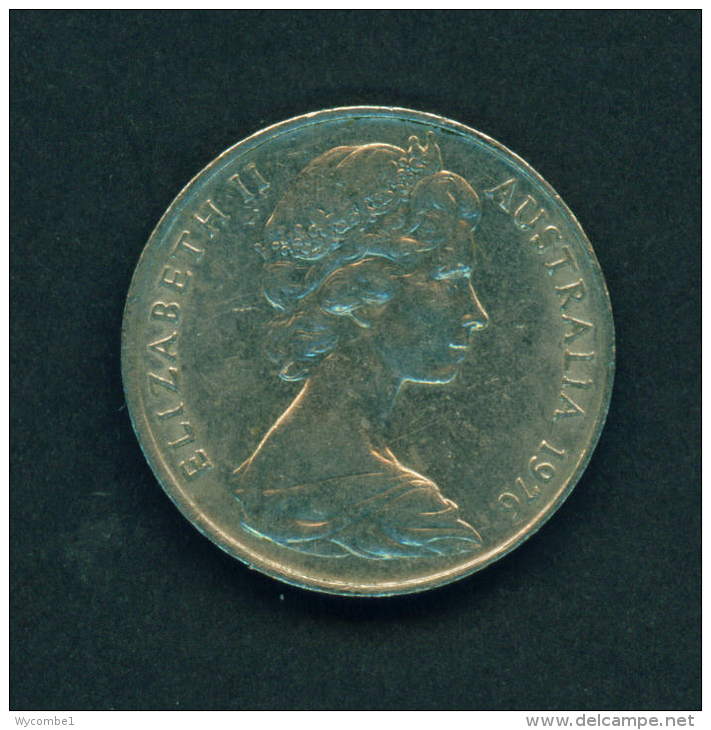 AUSTRALIA - 1976 20c Circ. 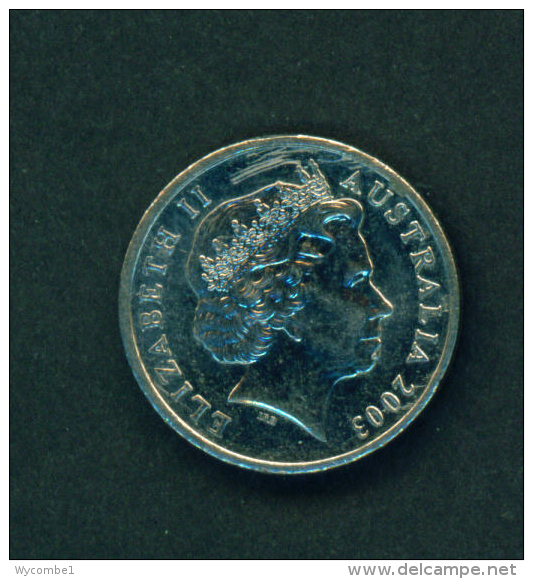 AUSTRALIA - 2004 10c Circ. 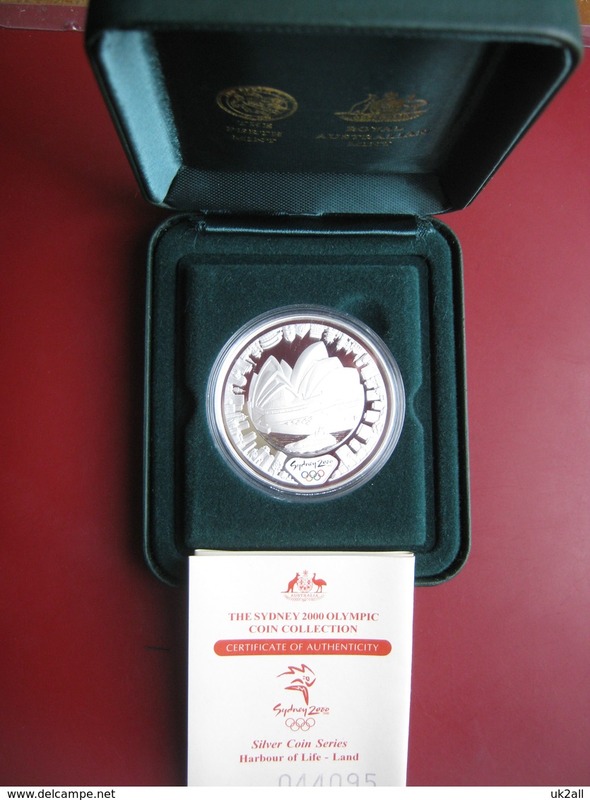 AUSTRALIA - 2008 20c Circ. 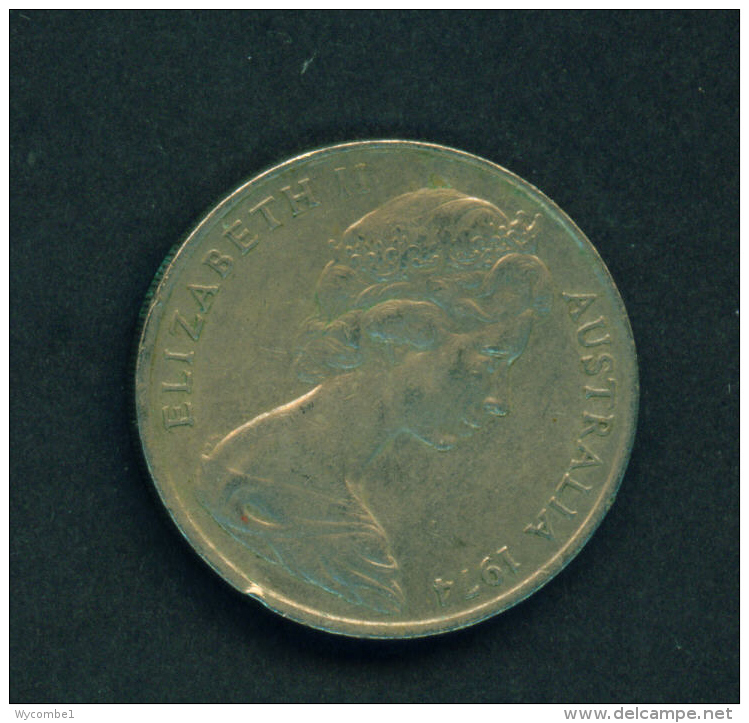 AUSTRALIA - 1980 20c Circ. 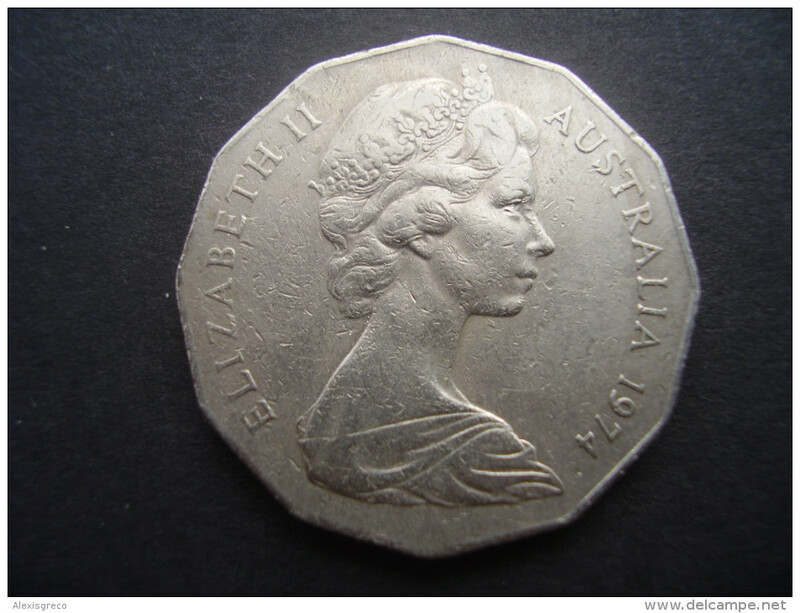 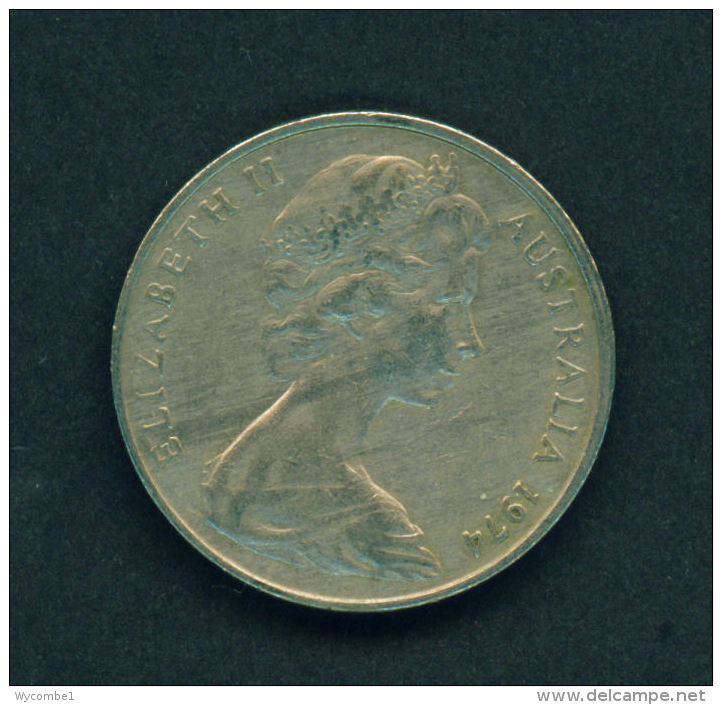 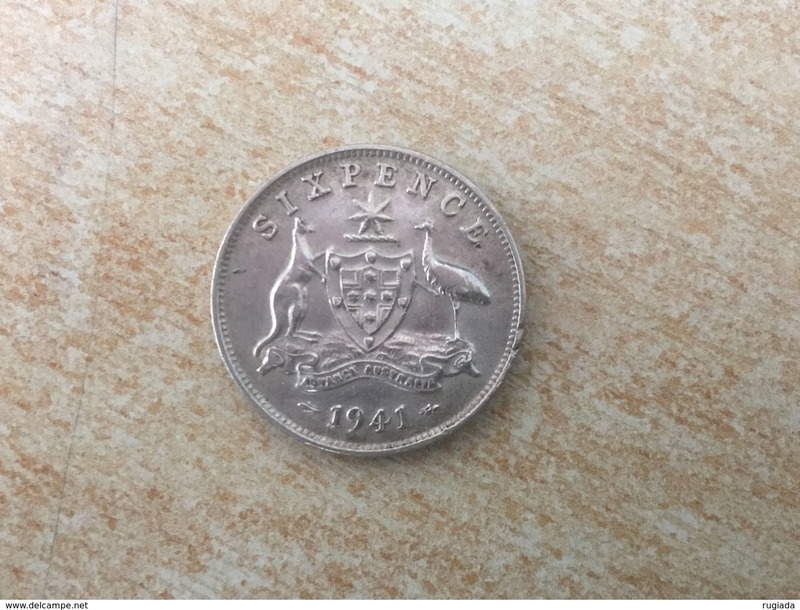 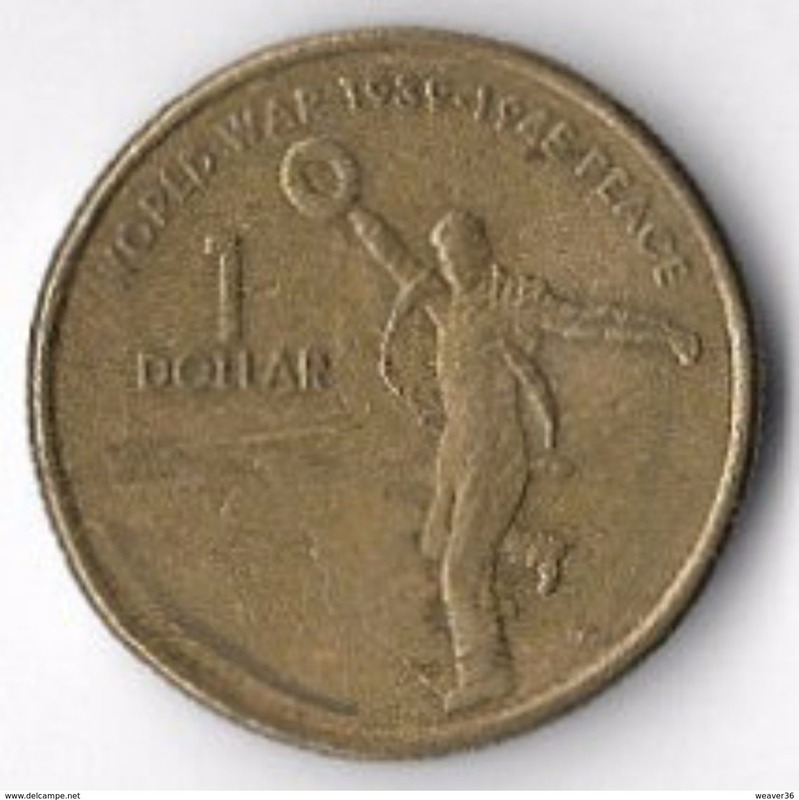 AUSTRALIA 1967 TWENTY CENTS USED COIN. 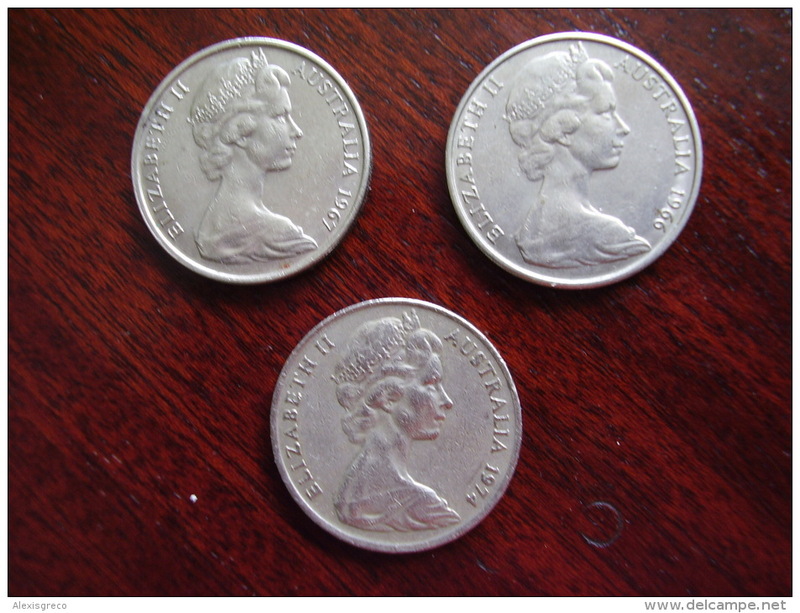 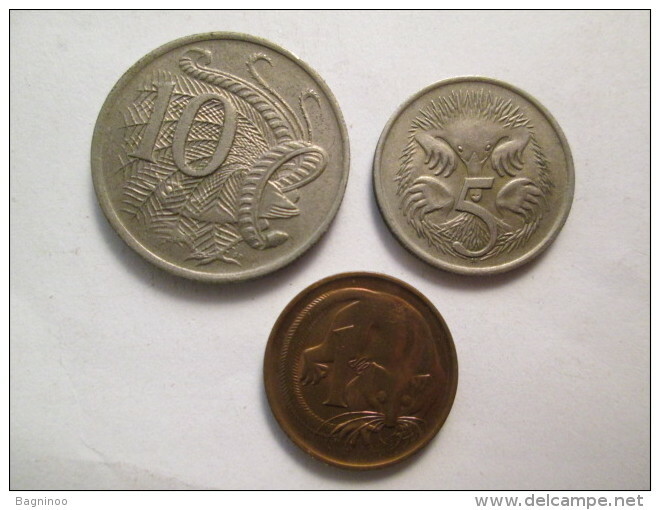 AUSTRALIA 1966-74 THREE USED COINS 20c DIFFERENT YEARS. 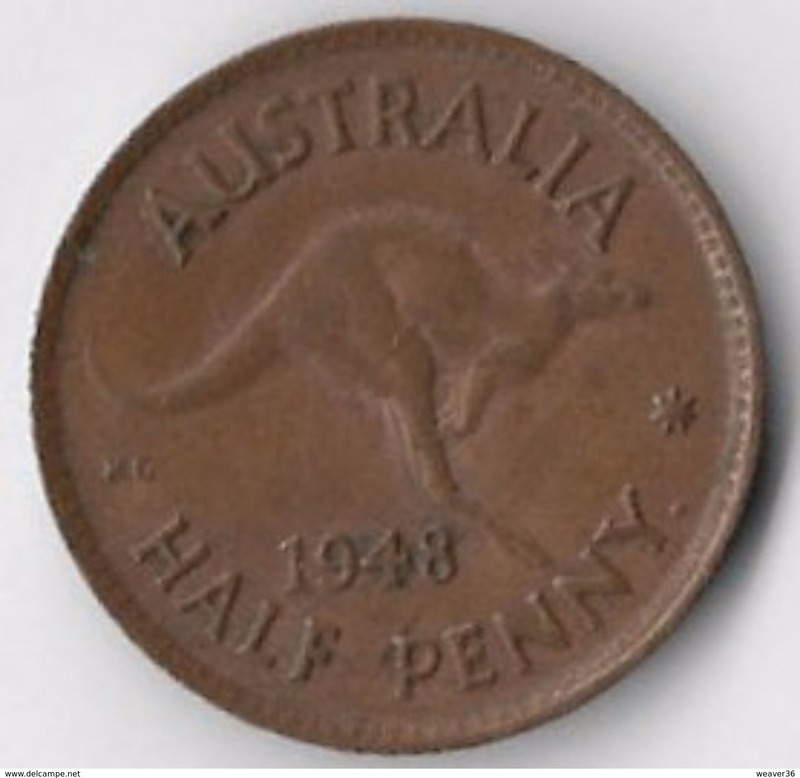 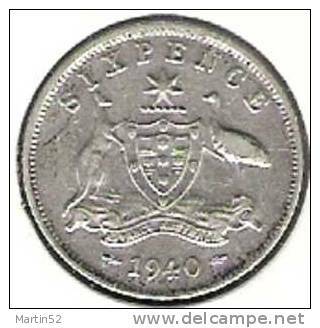 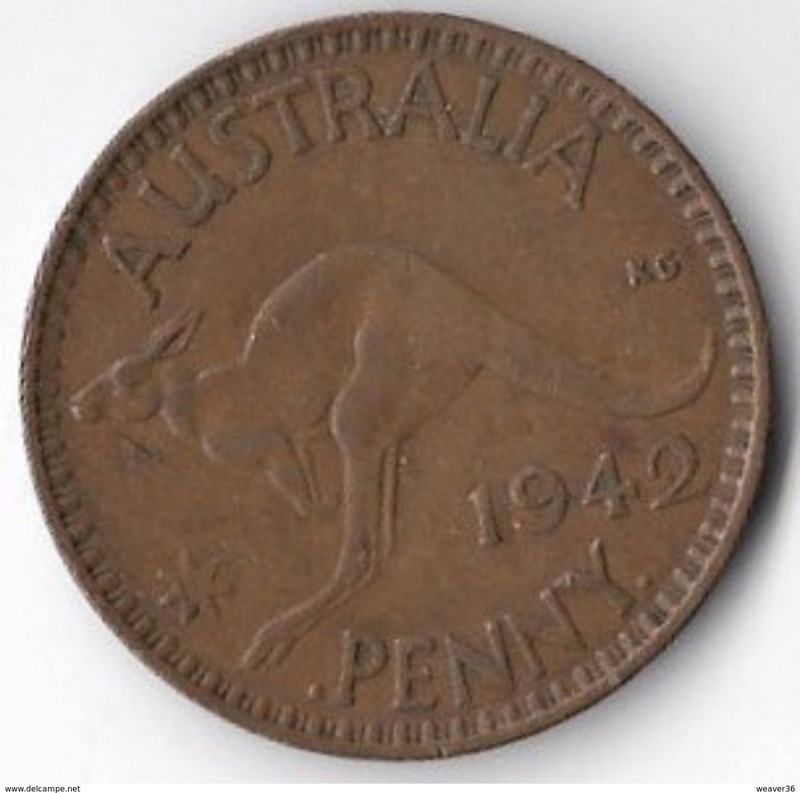 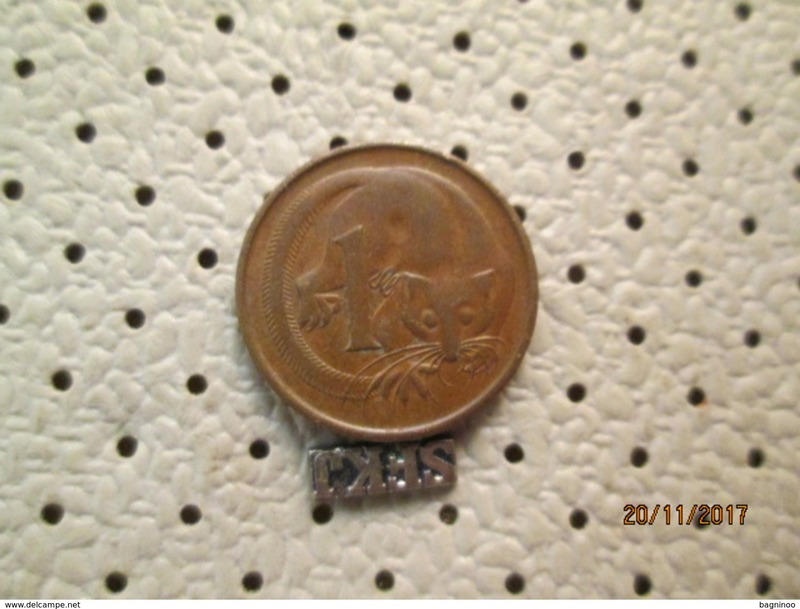 AUSTRALIA 1955 ONE PENNY USED COIN from the Perth Mint. 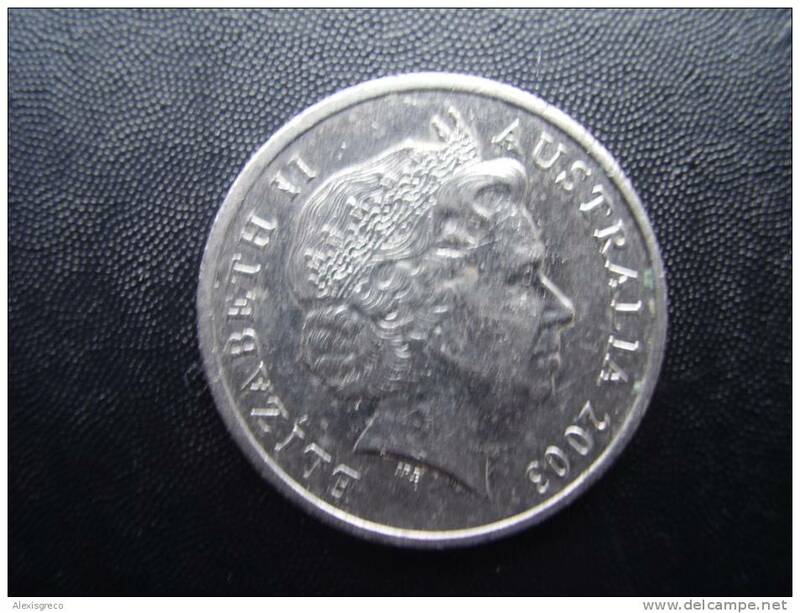 AUSTRALIA 2003 FIVE CENTS USED COIN Excellent Condition. 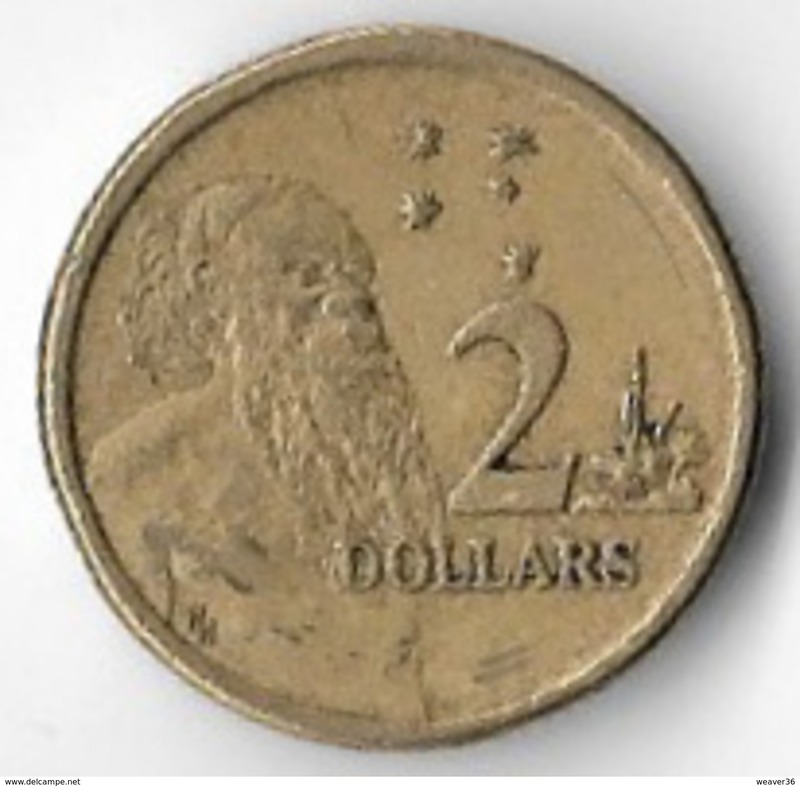 AUSTRALIA 1988 TWO DOLLARS ABORIGINIE USED COIN GOOD CONDITION.